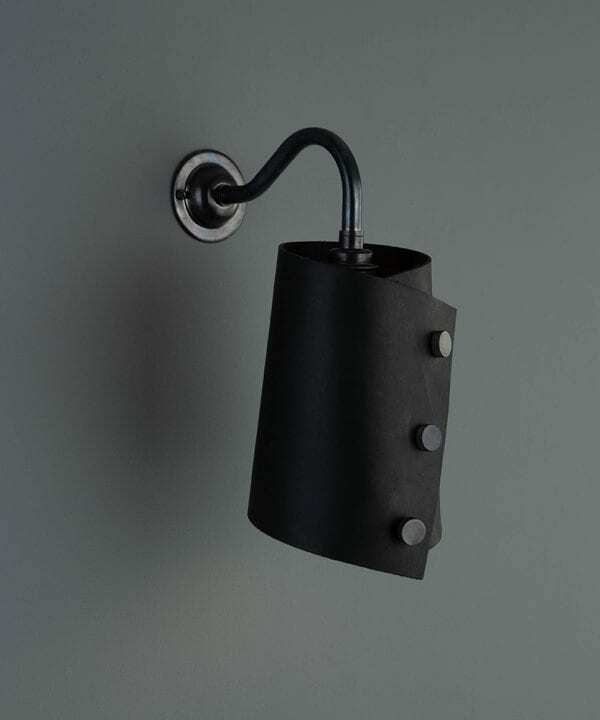 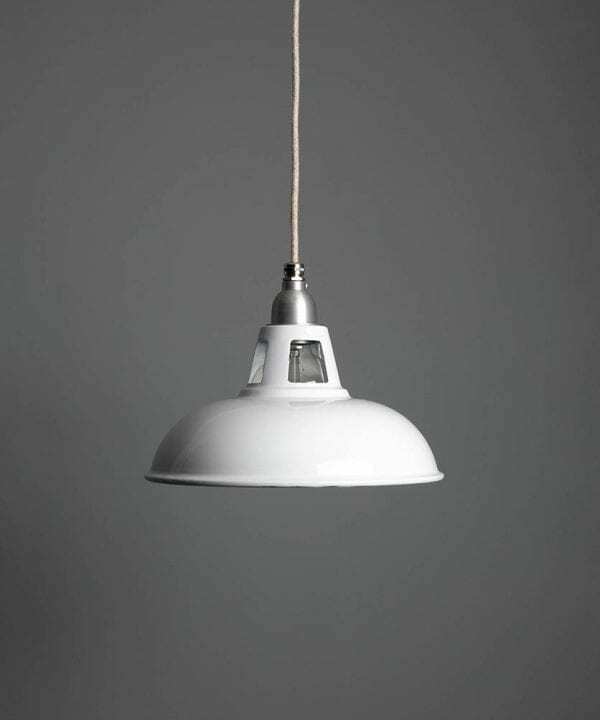 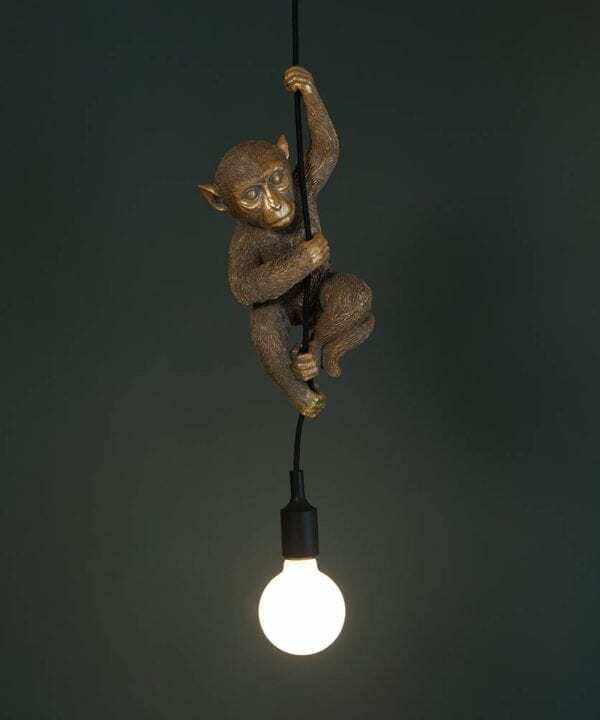 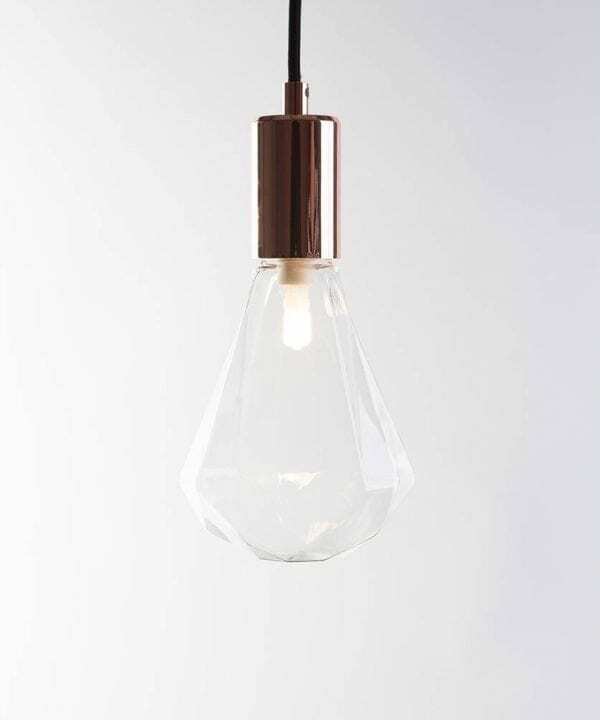 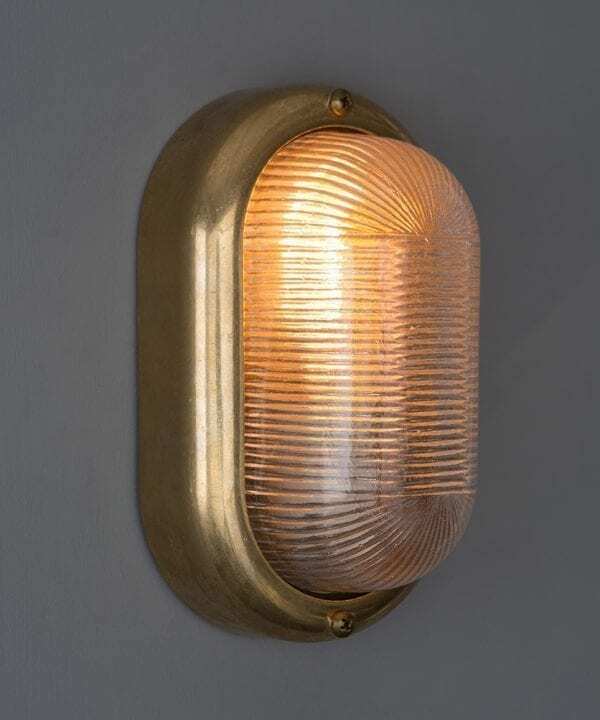 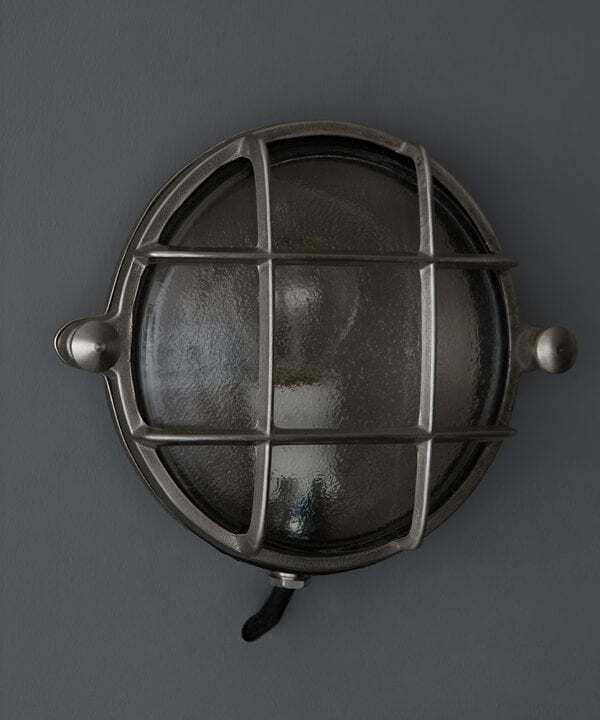 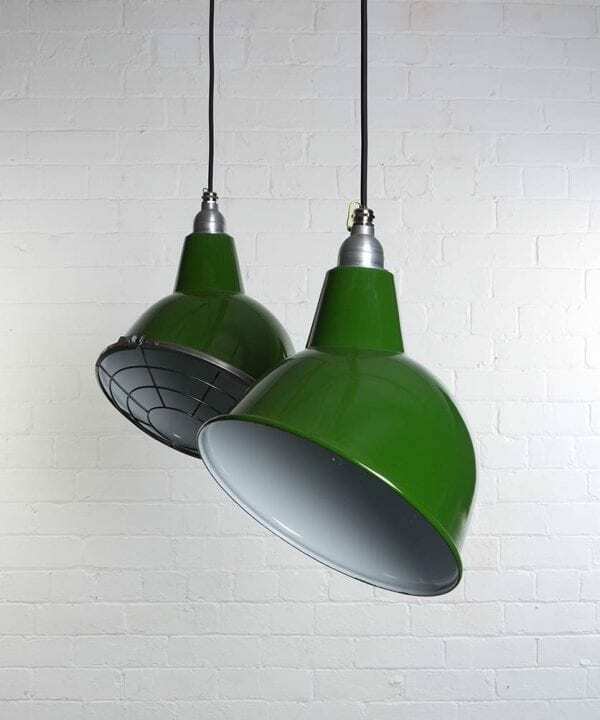 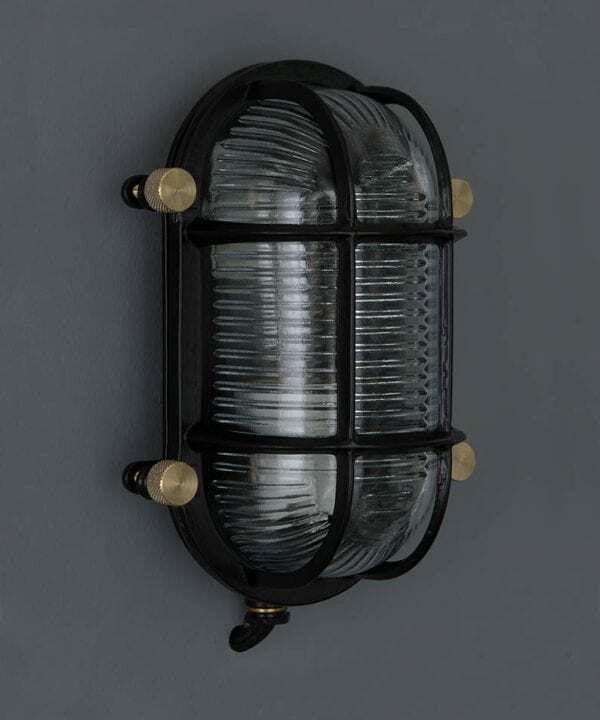 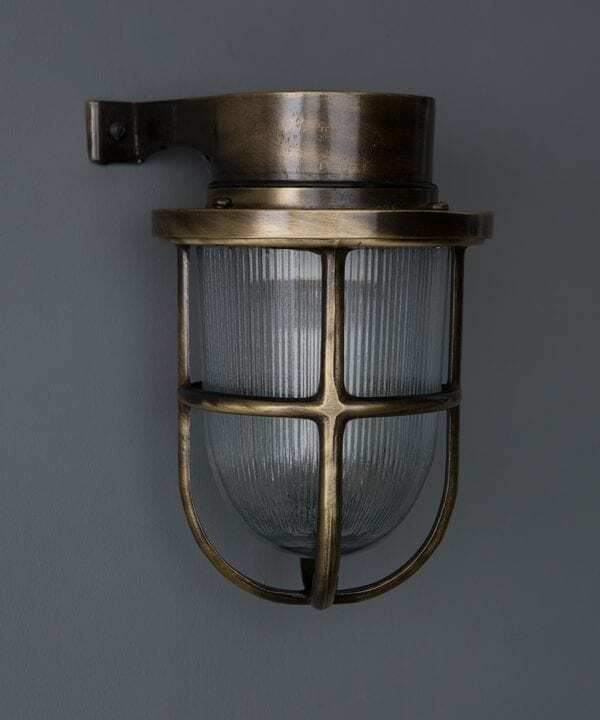 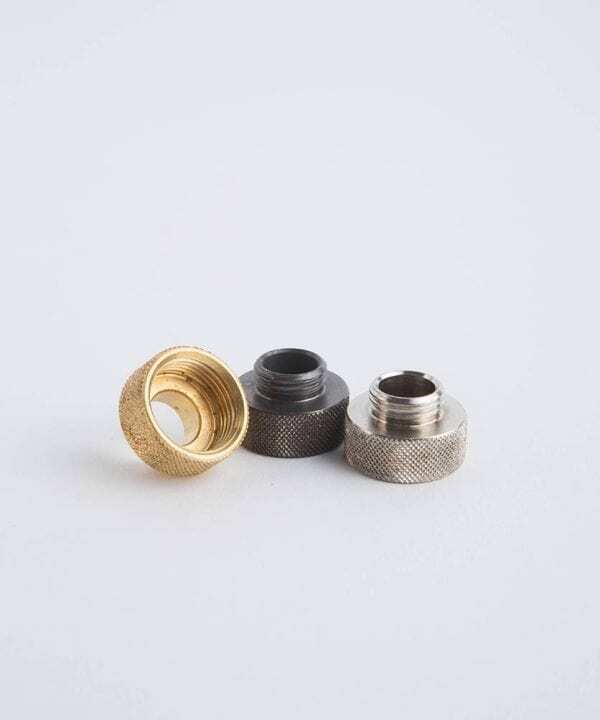 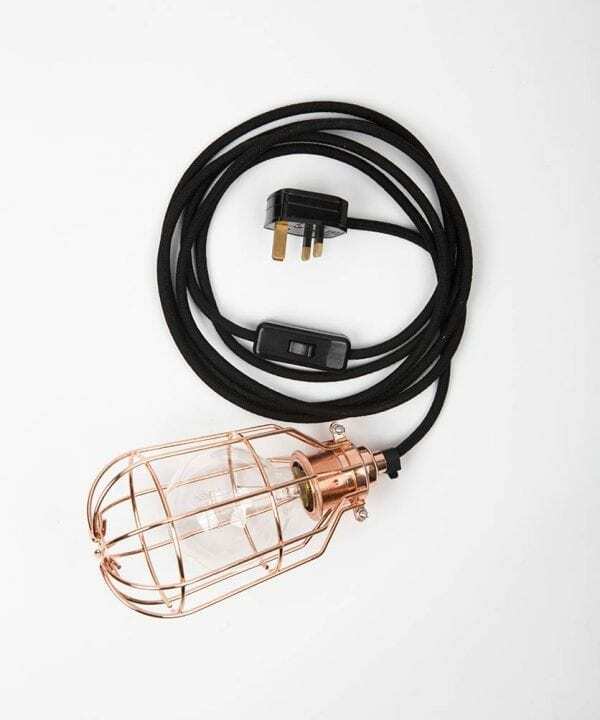 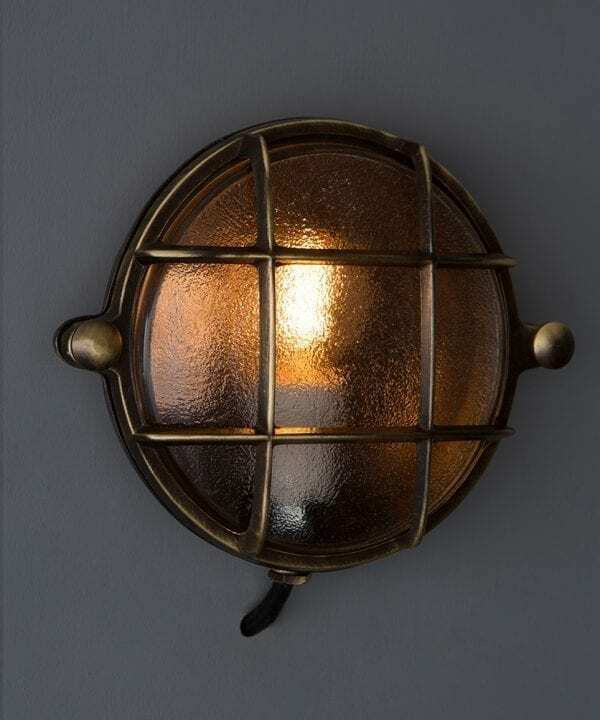 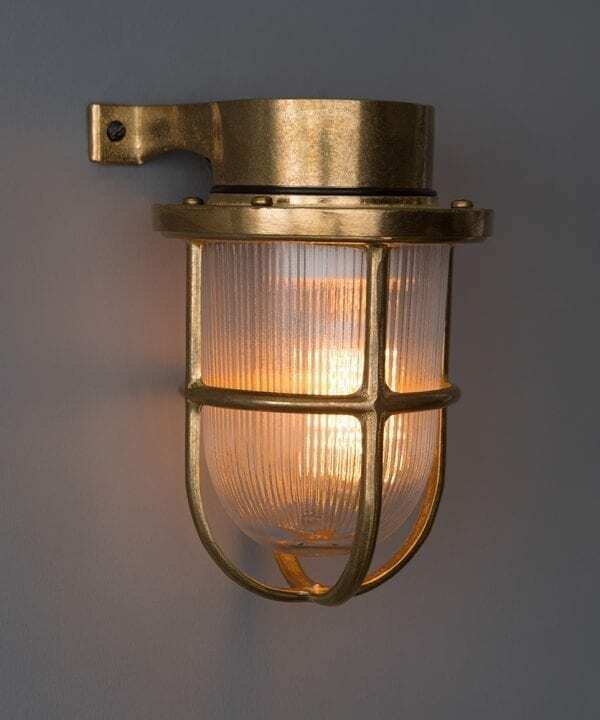 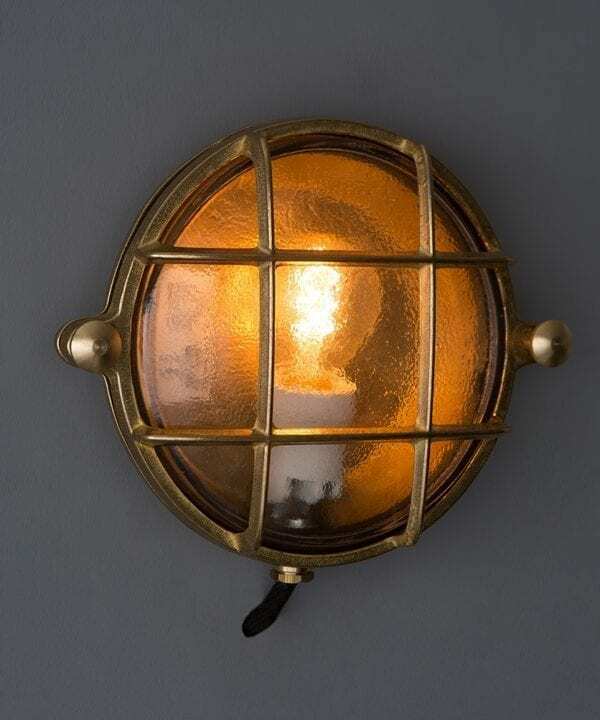 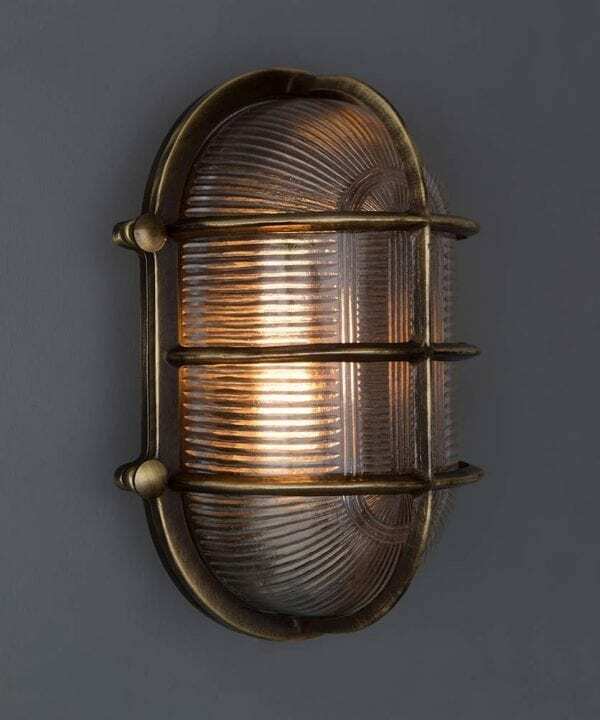 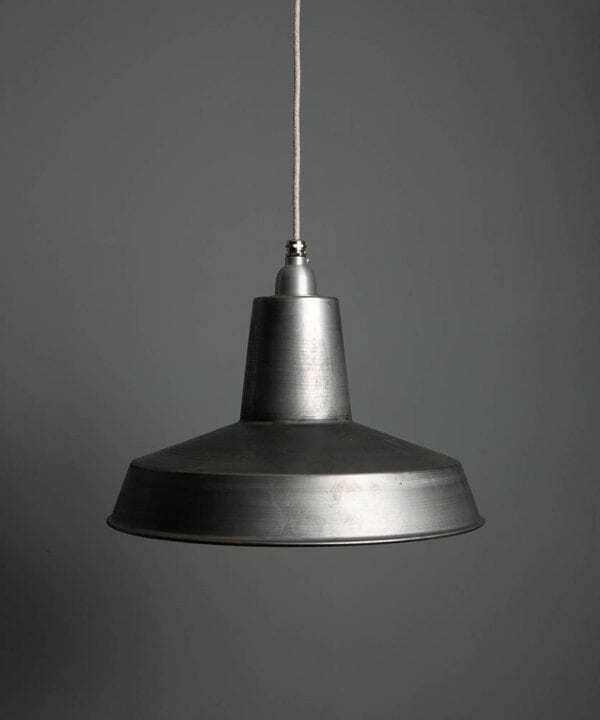 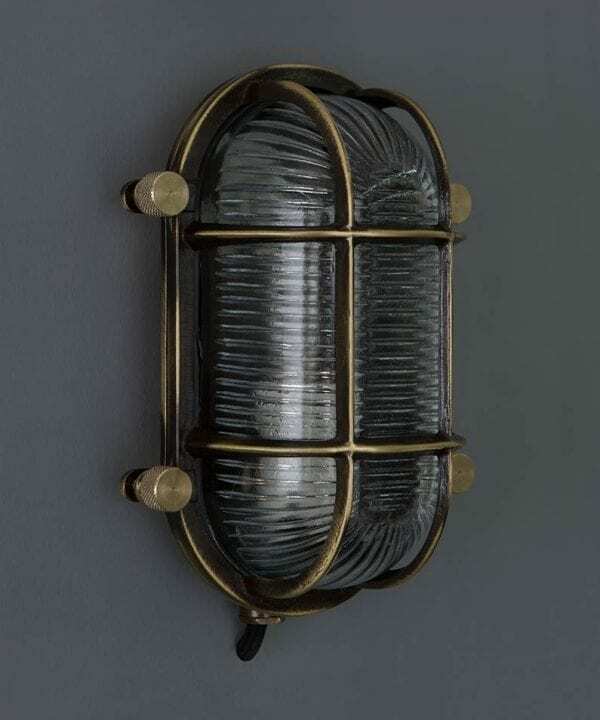 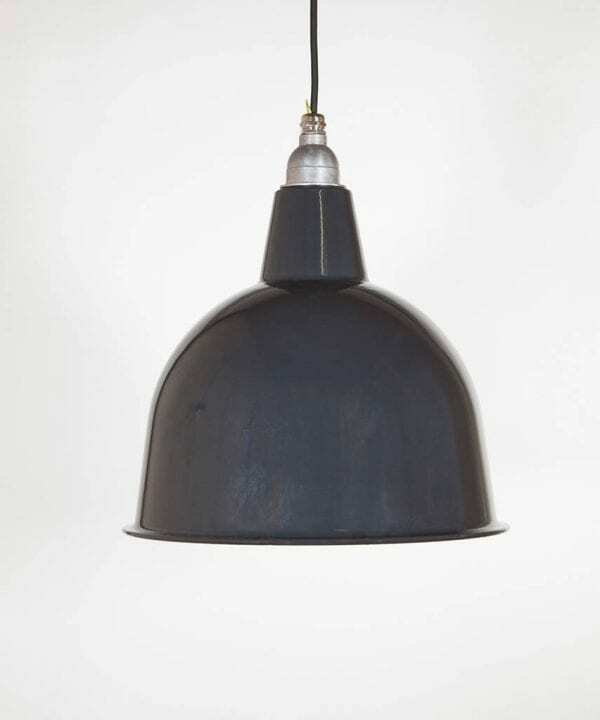 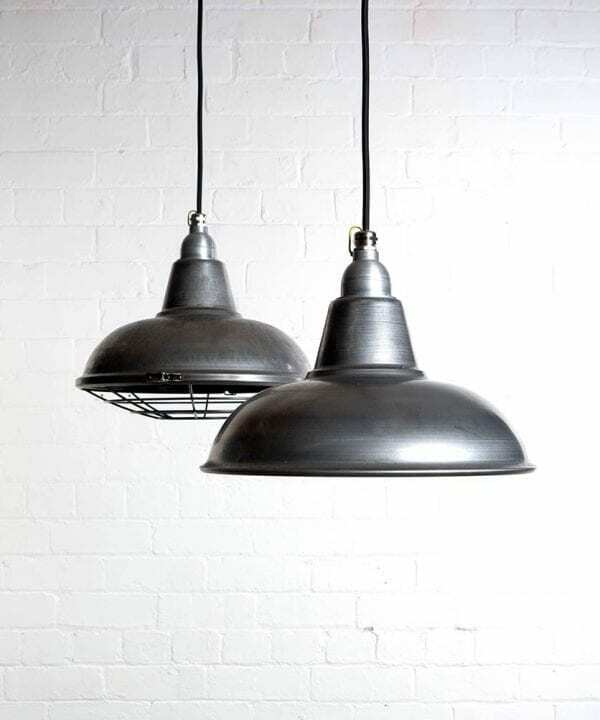 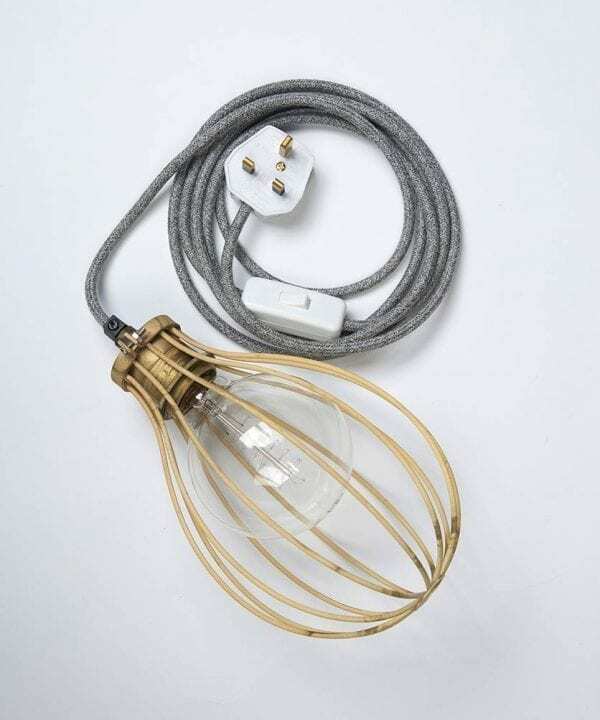 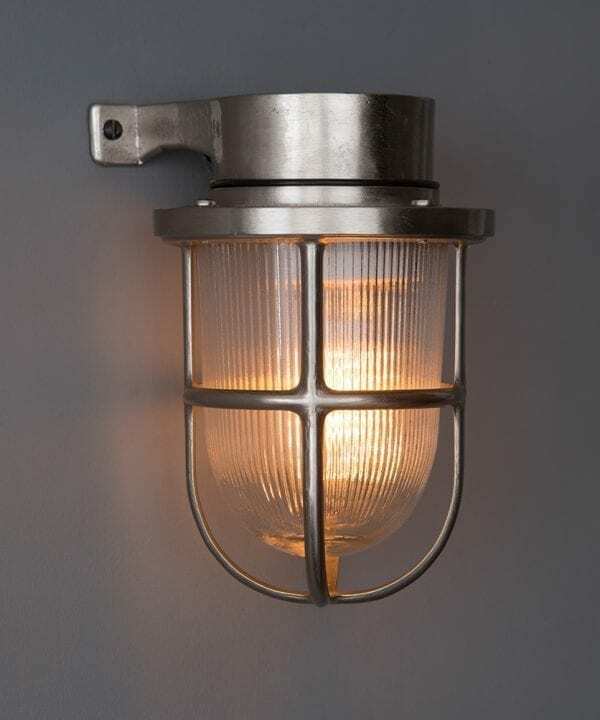 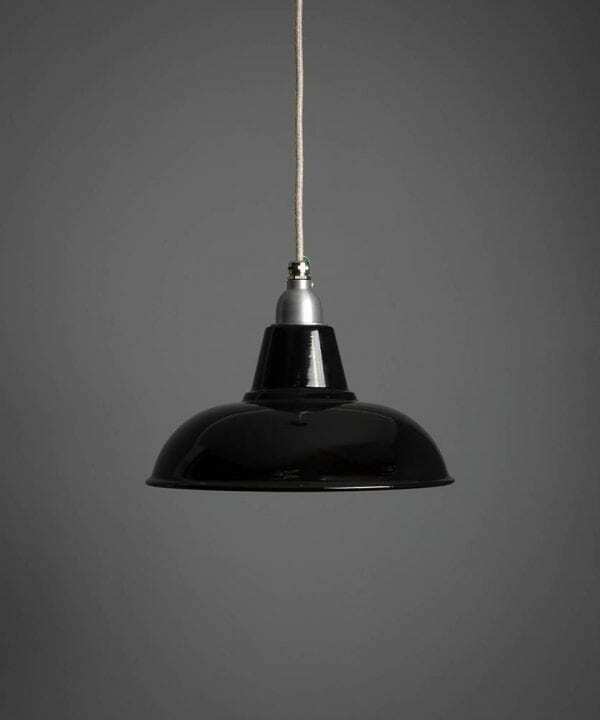 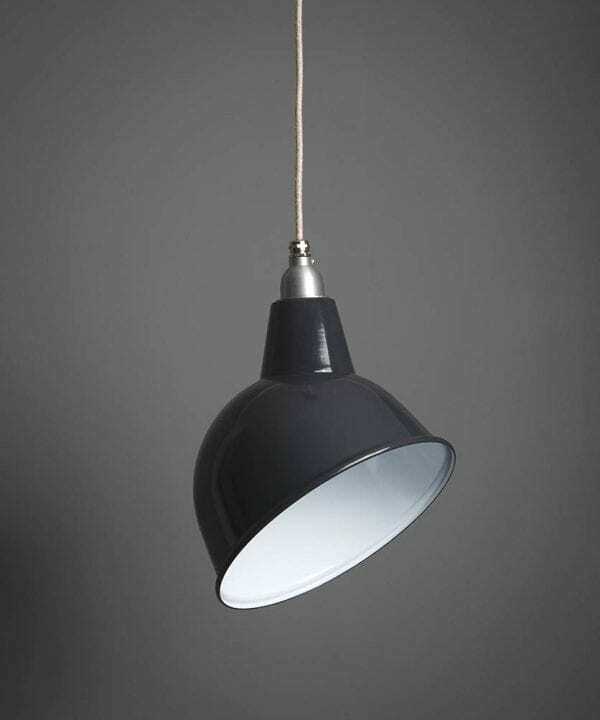 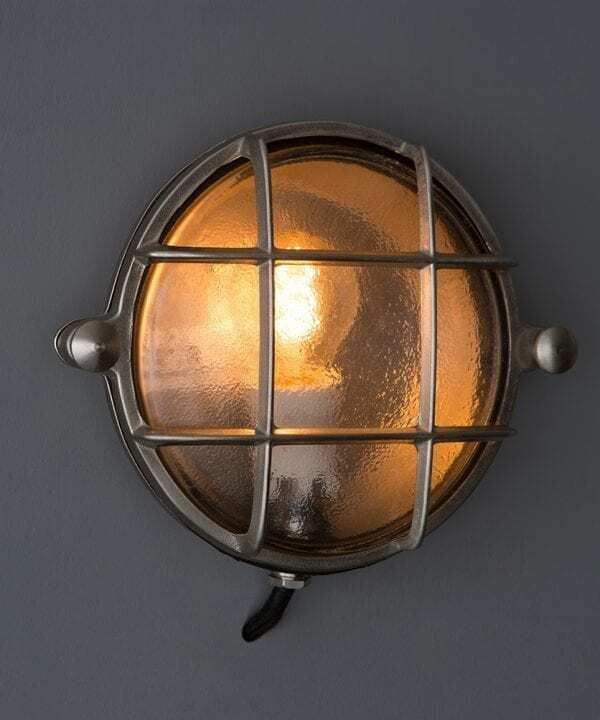 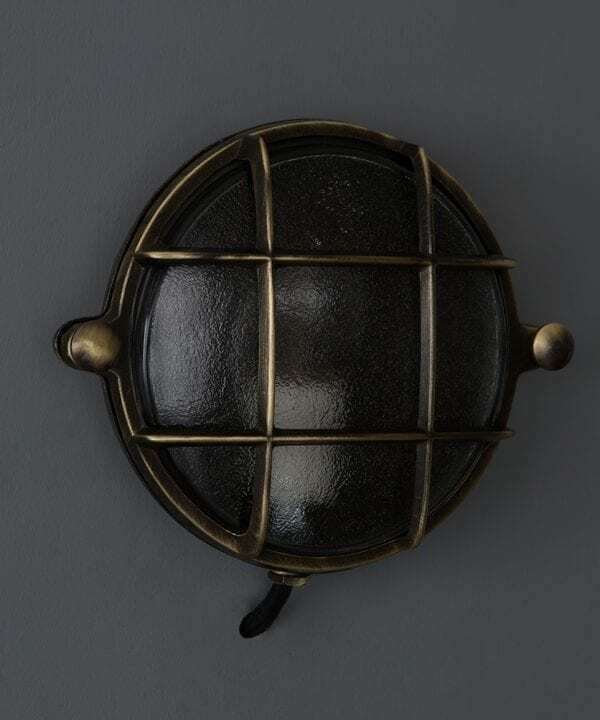 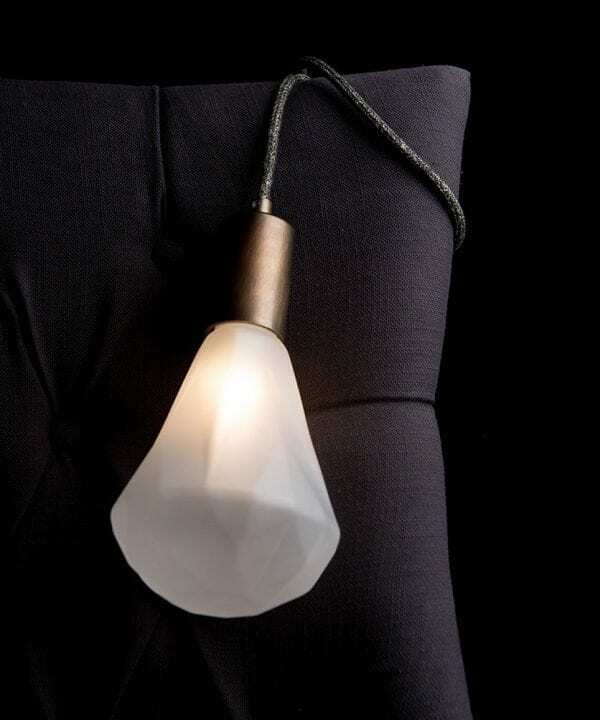 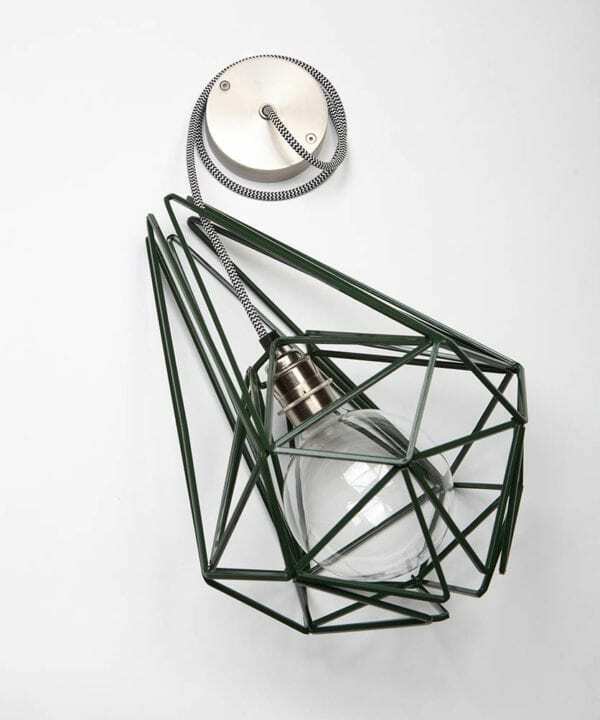 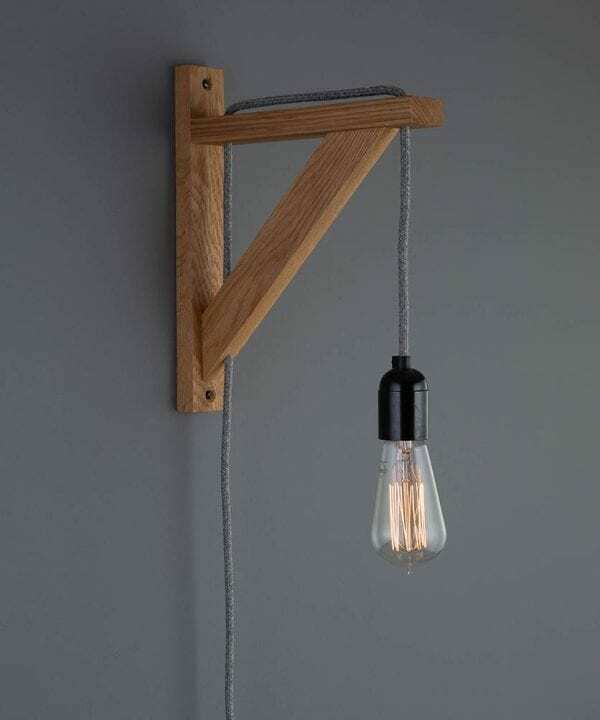 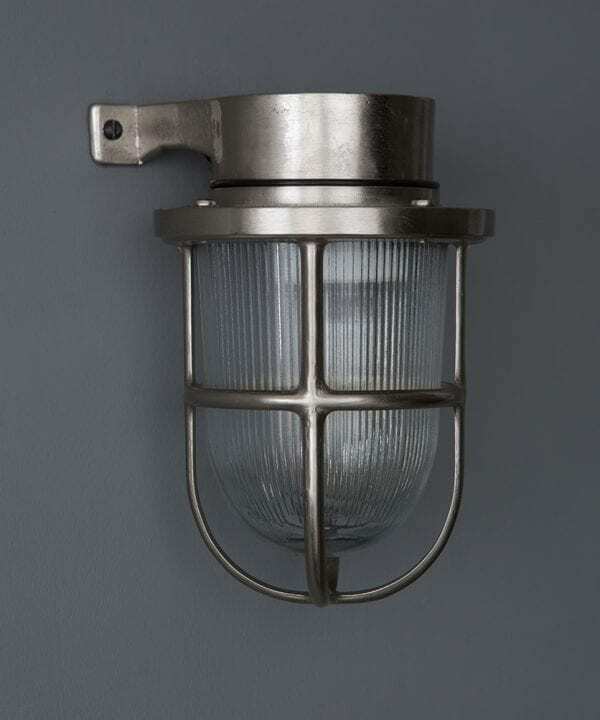 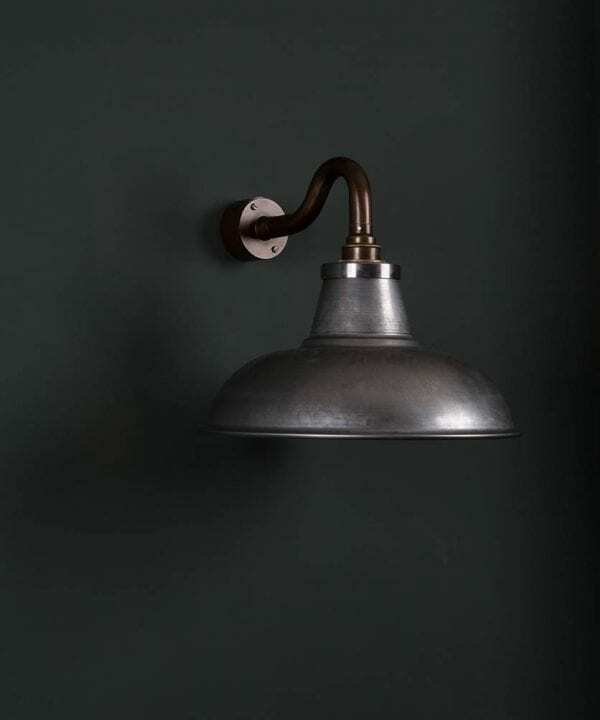 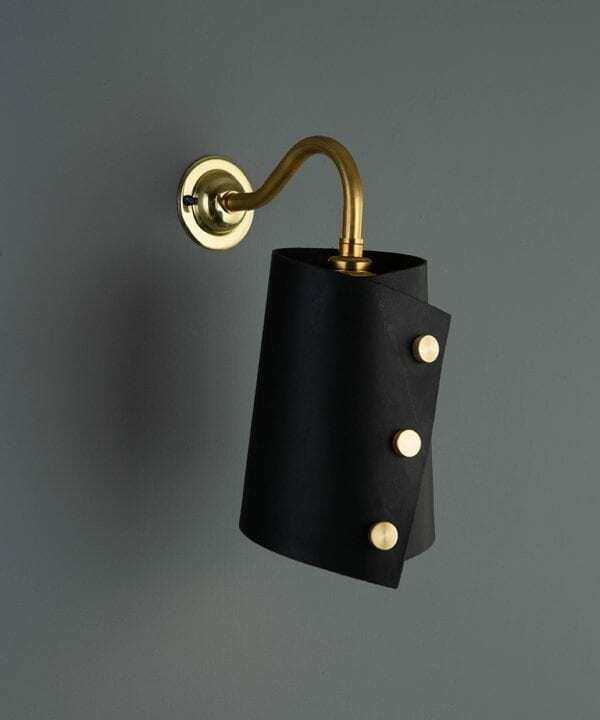 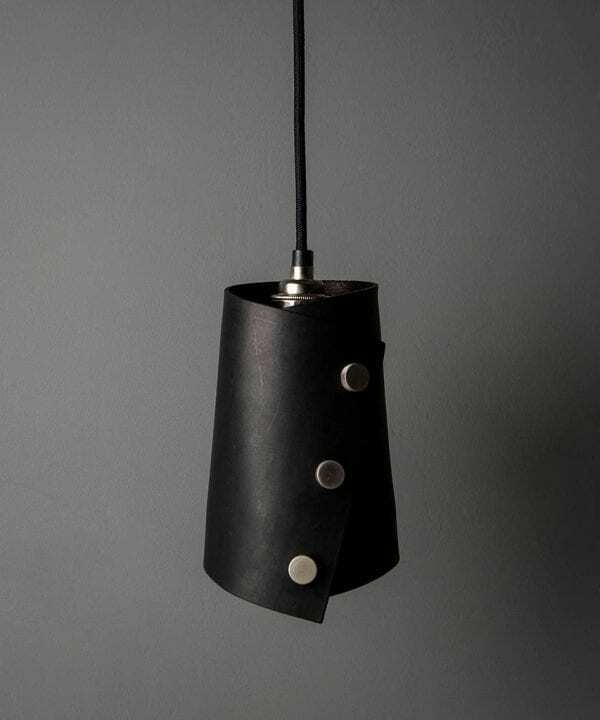 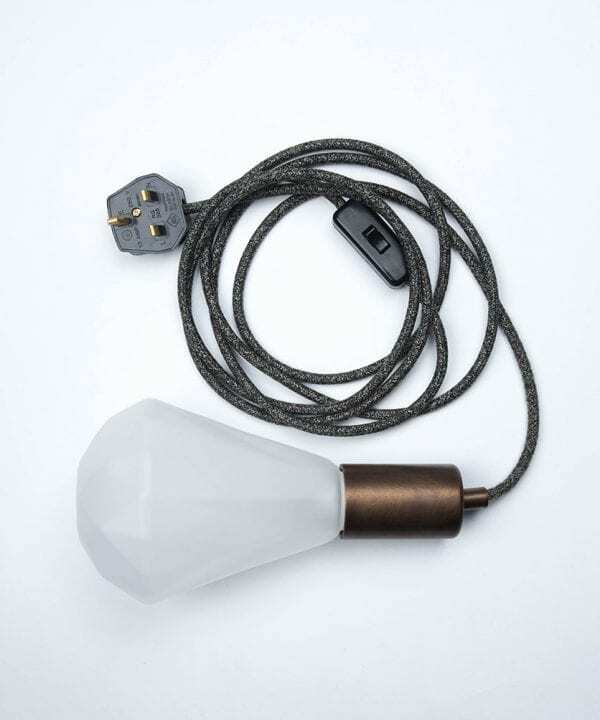 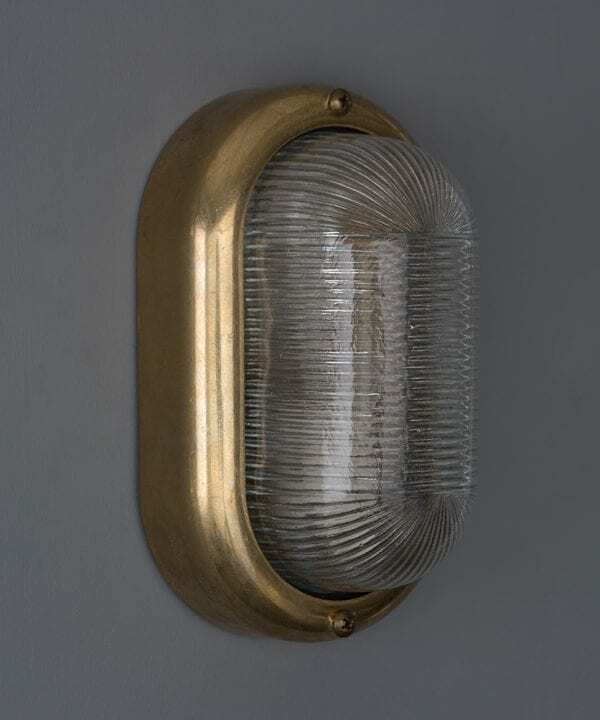 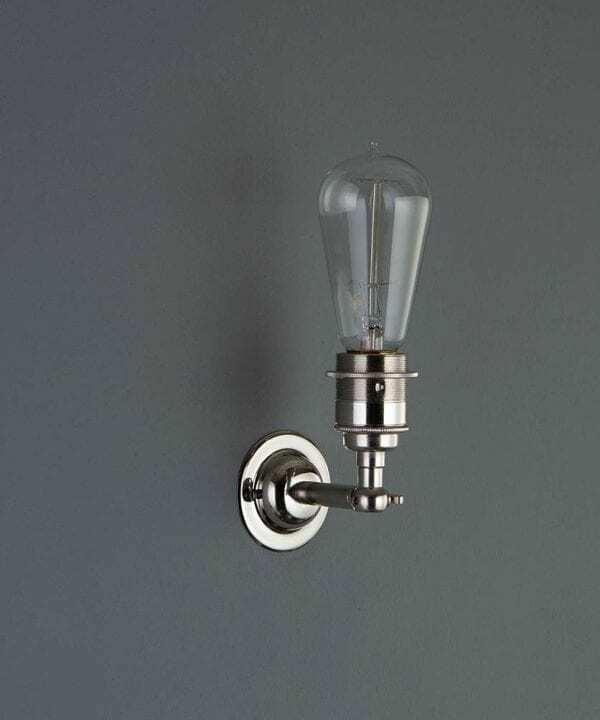 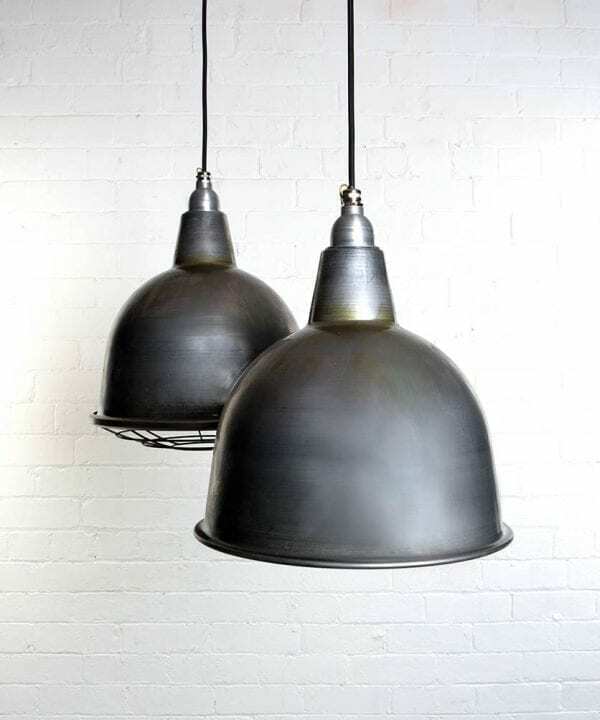 Our very stylish, pre-made industrial lighting ranges from authentic factory lighting with our enamel pendant lights to industrial bathroom lighting bulkheads. 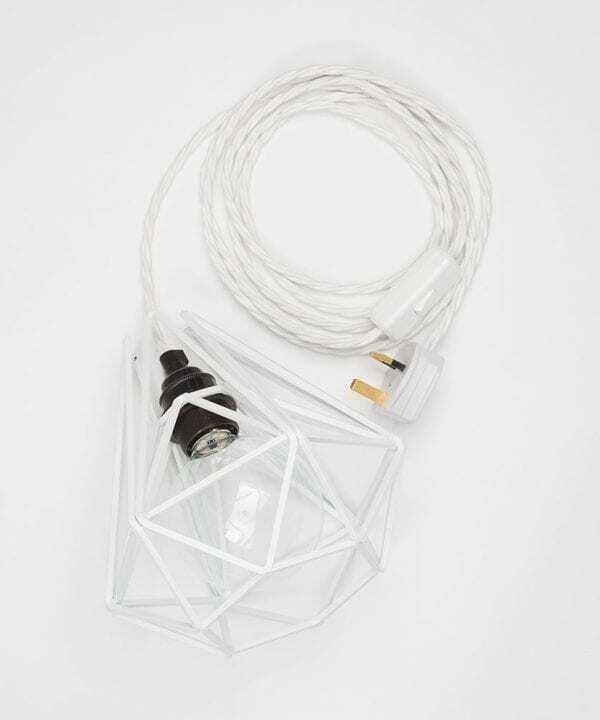 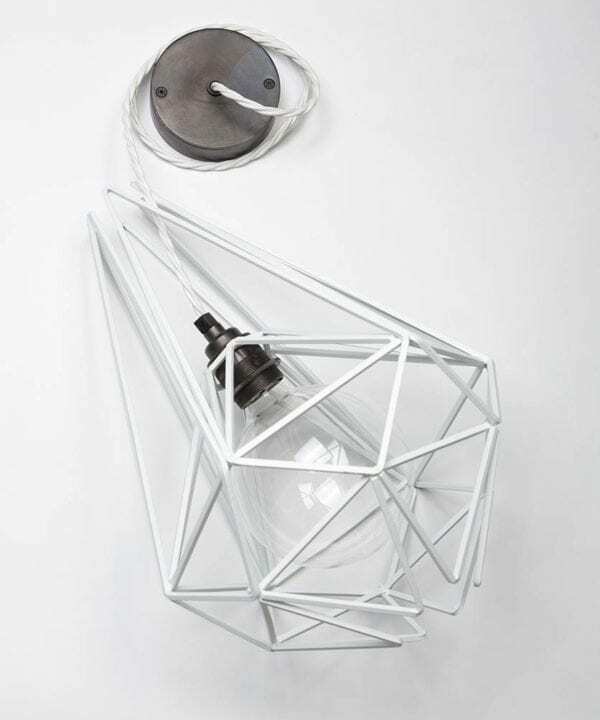 From monochrome geometric shades to illuminated letters. 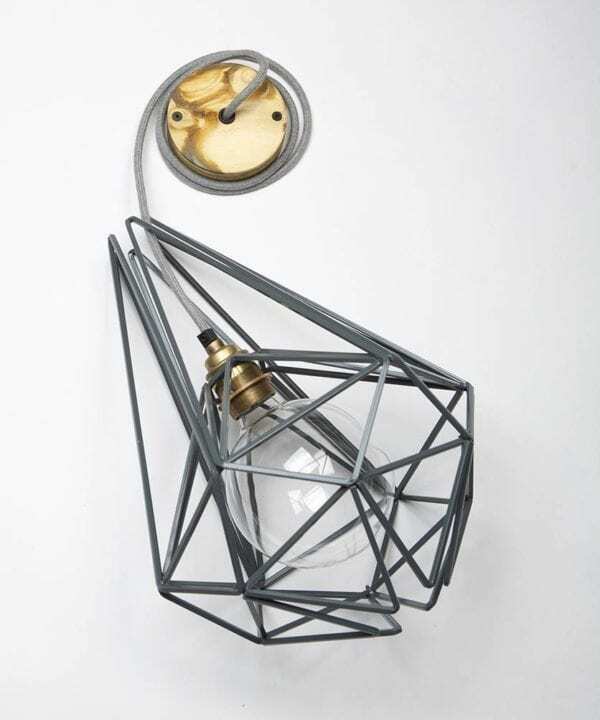 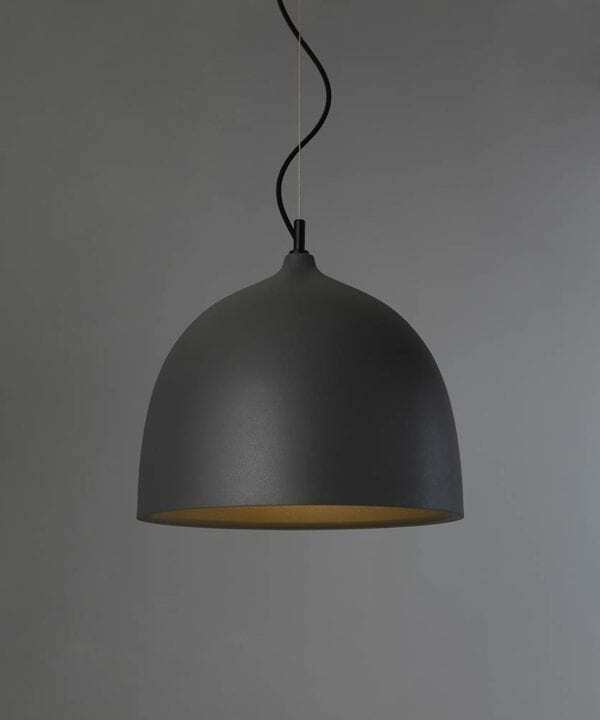 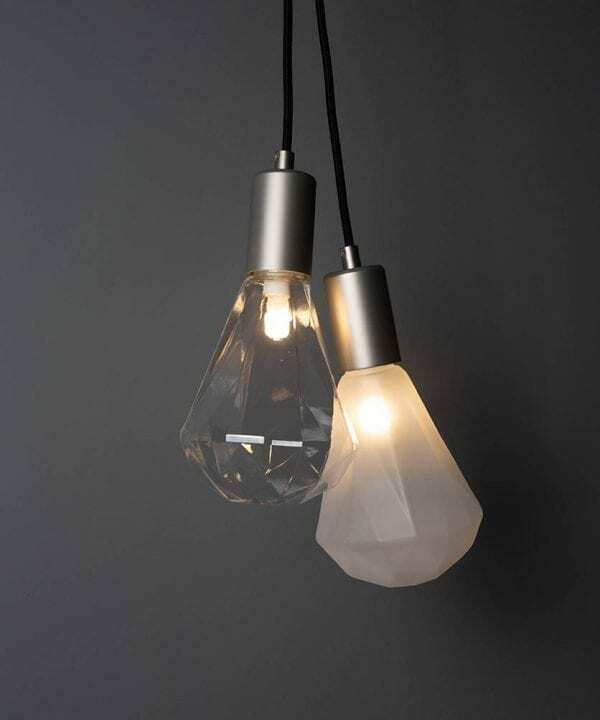 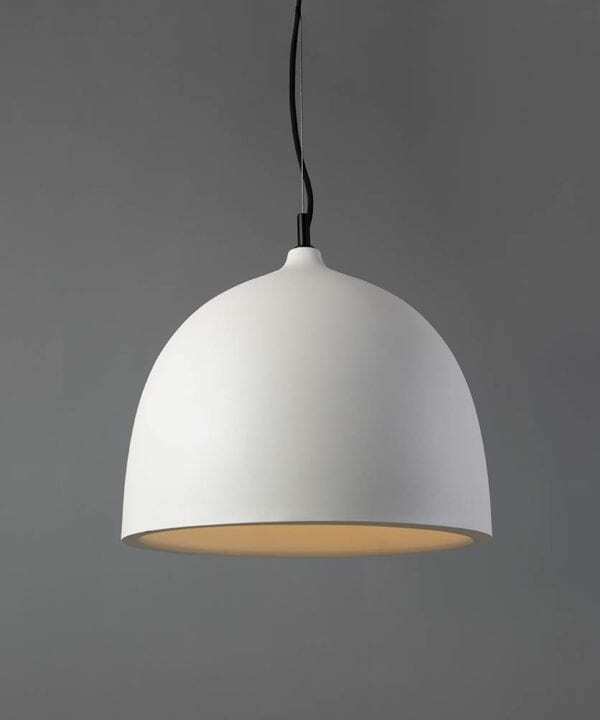 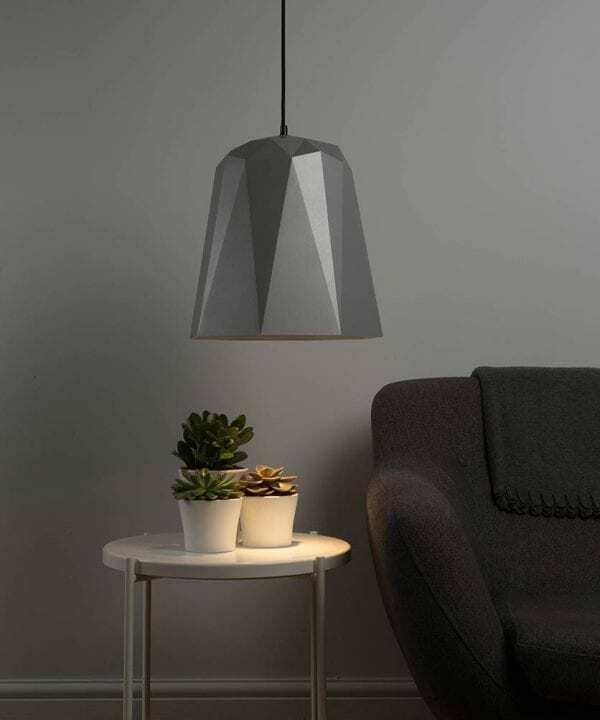 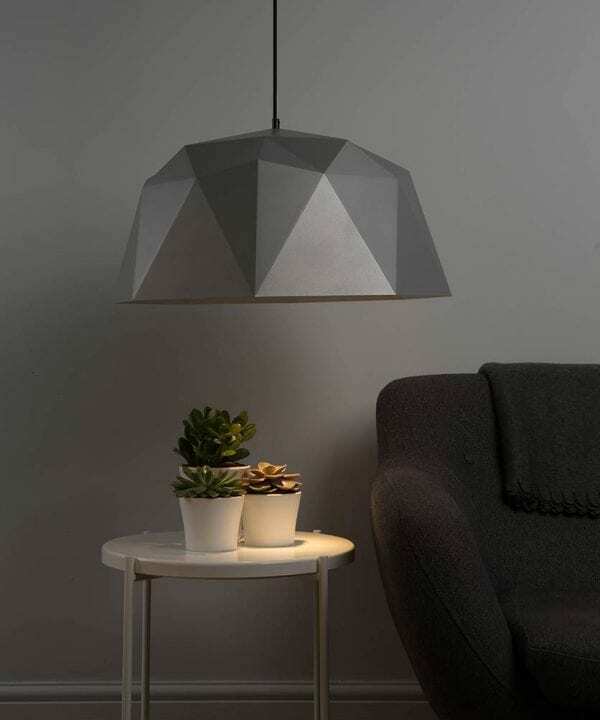 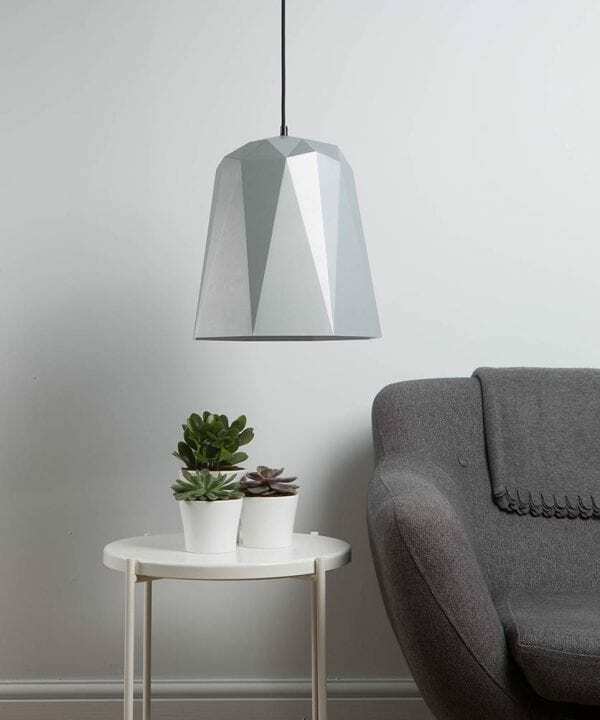 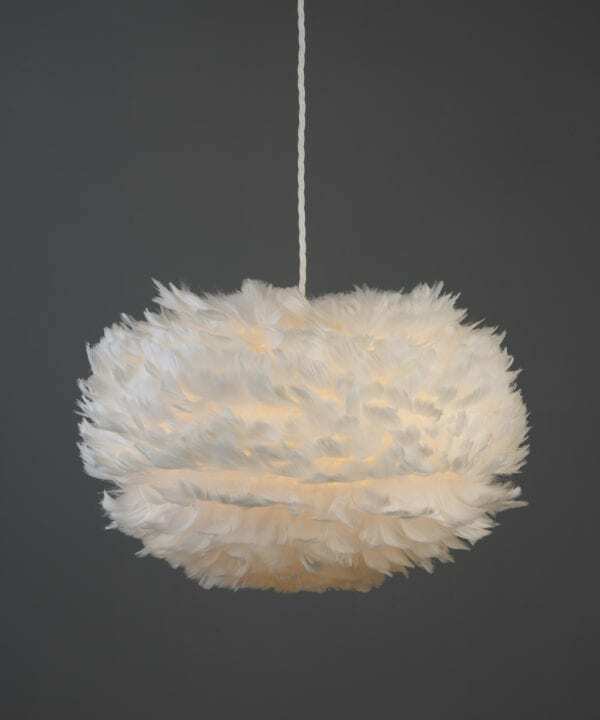 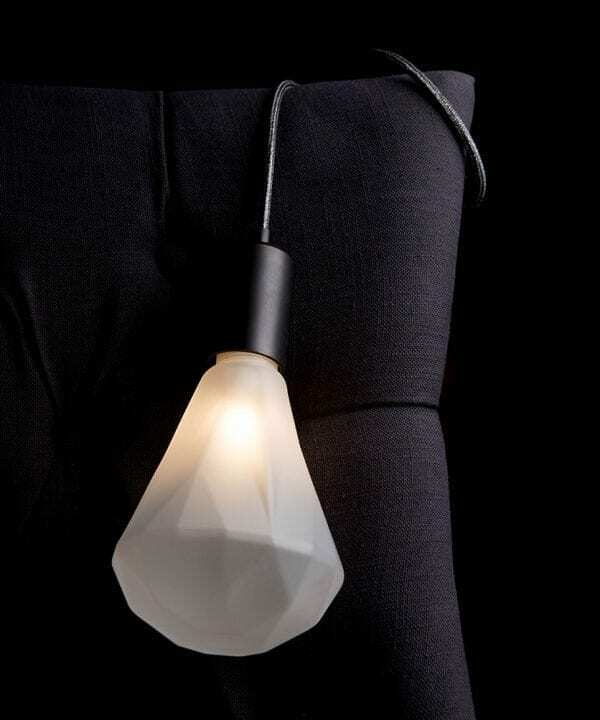 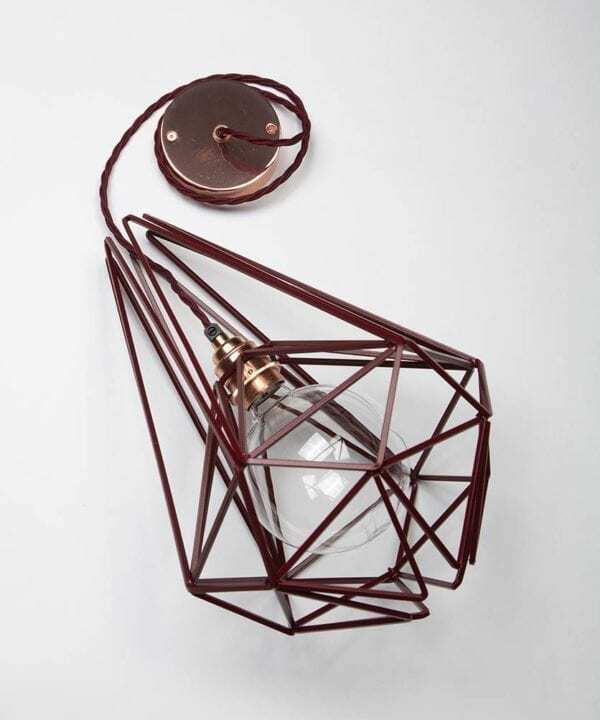 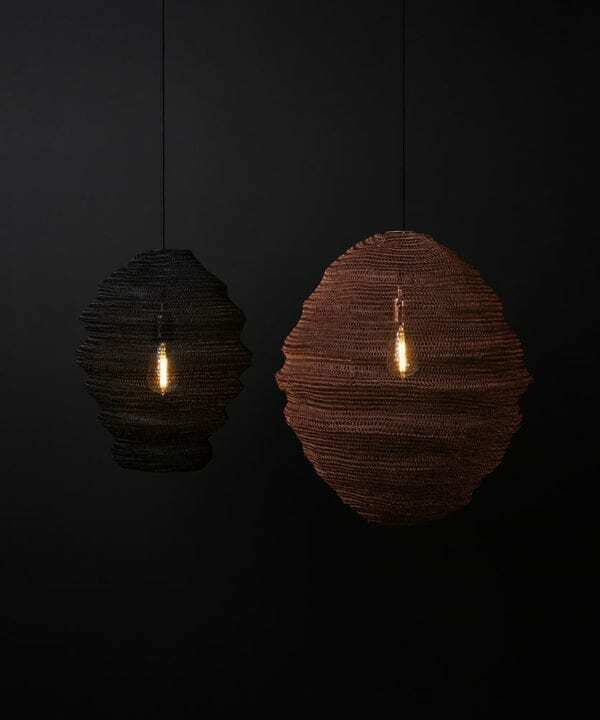 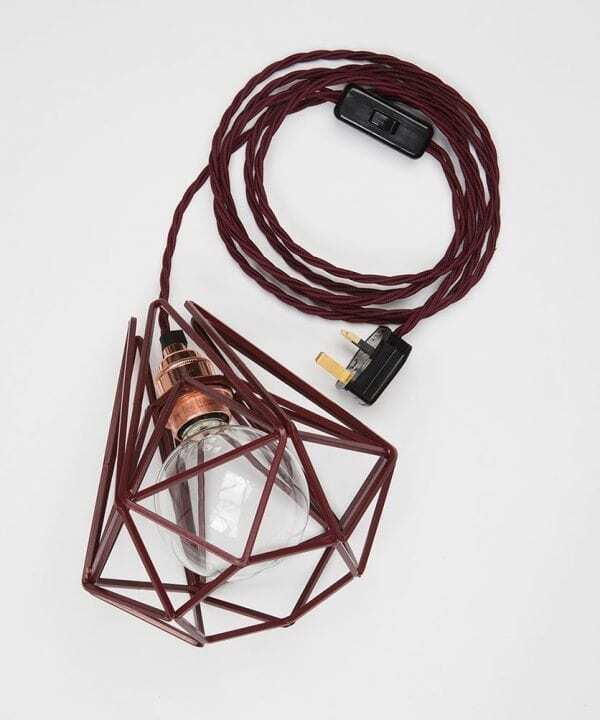 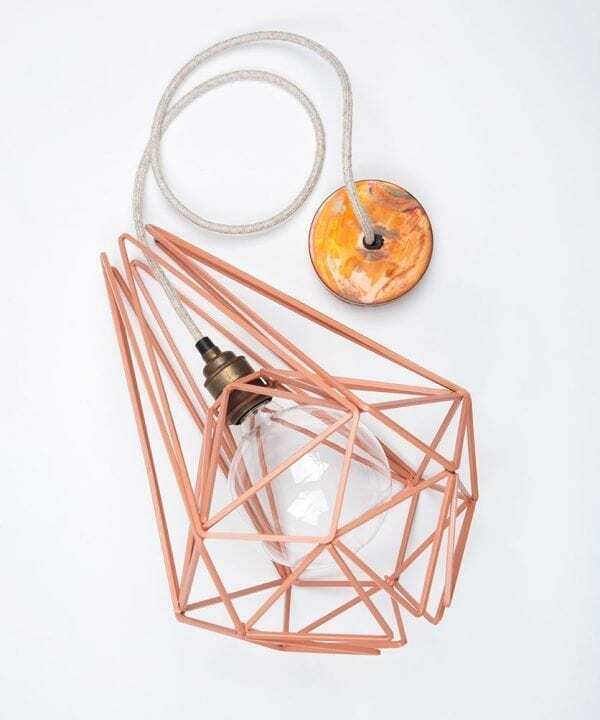 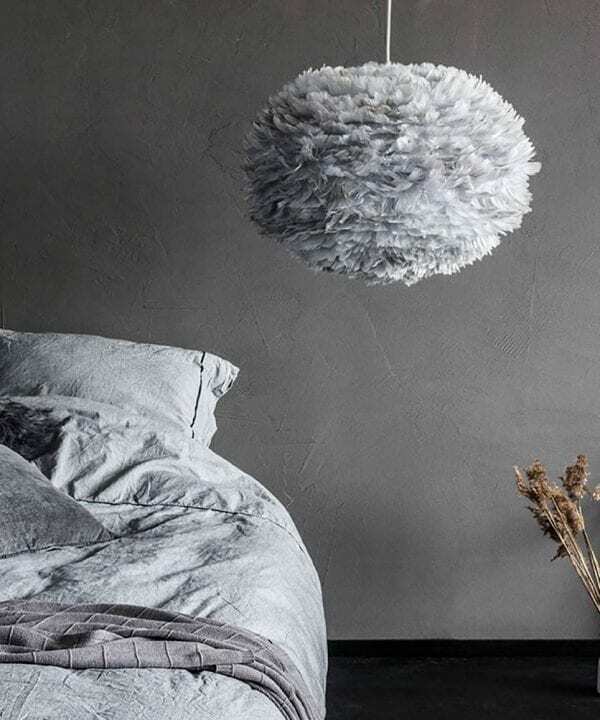 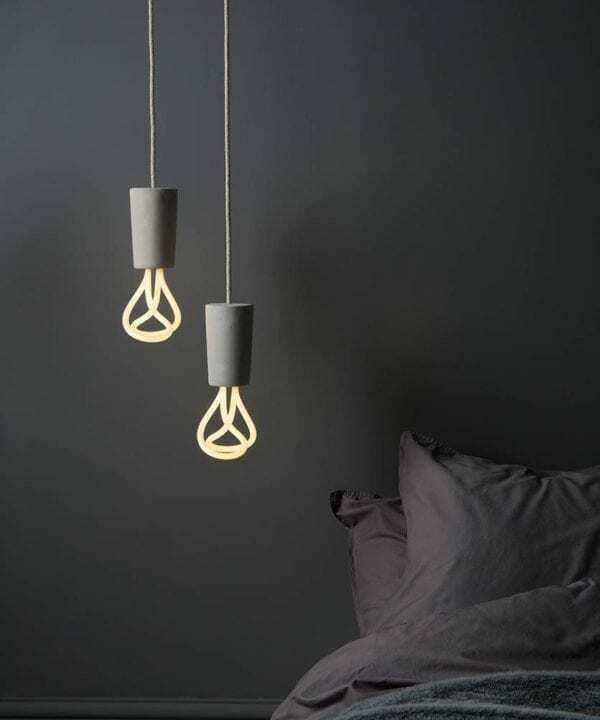 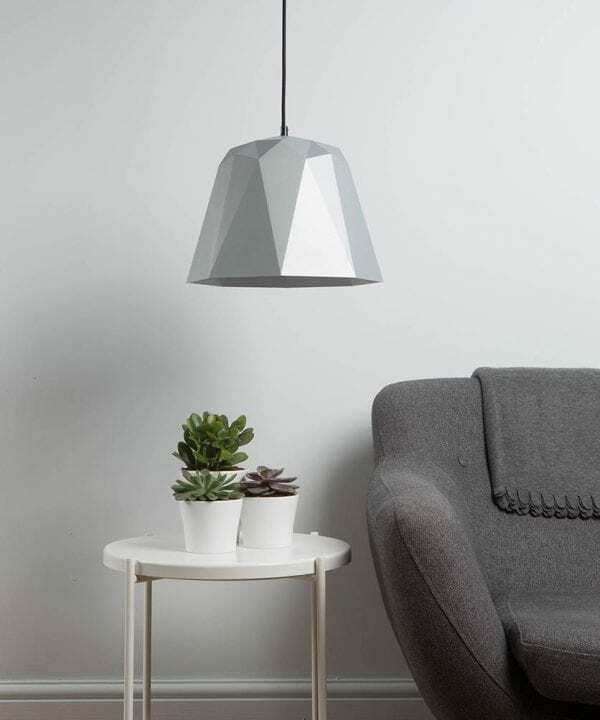 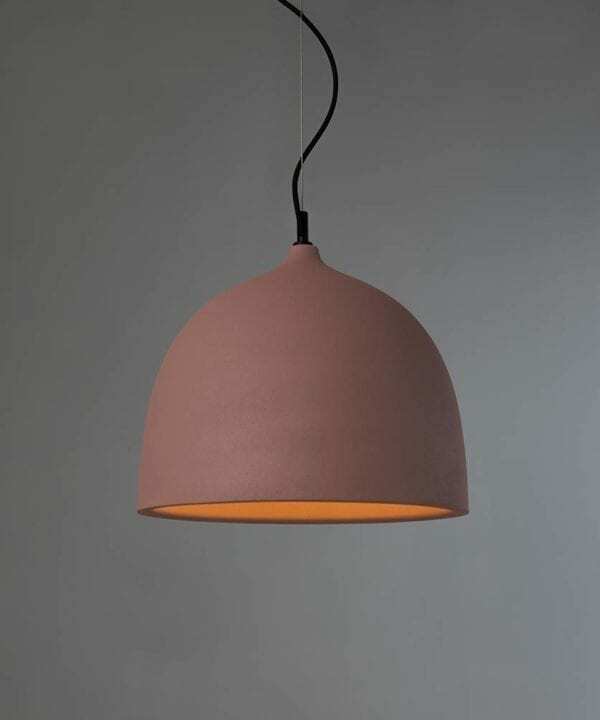 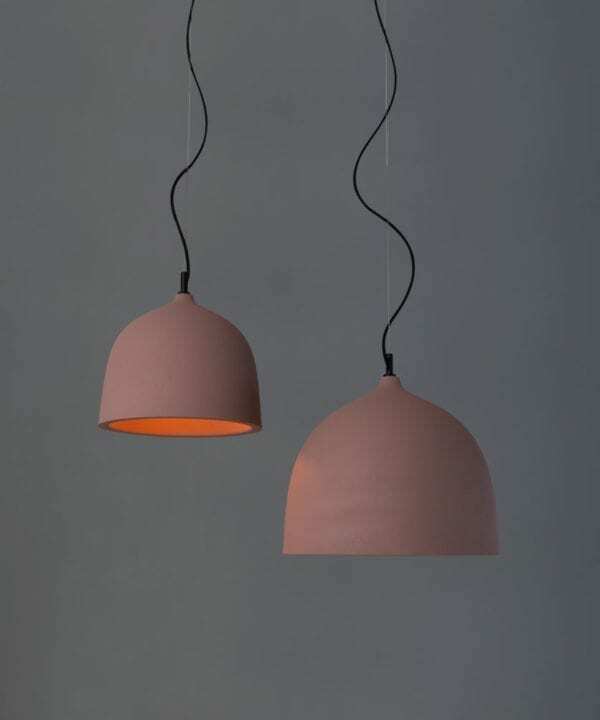 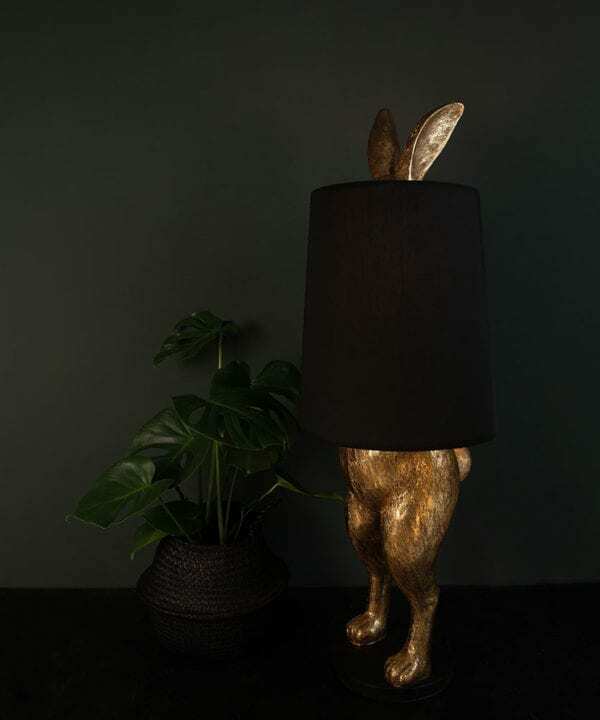 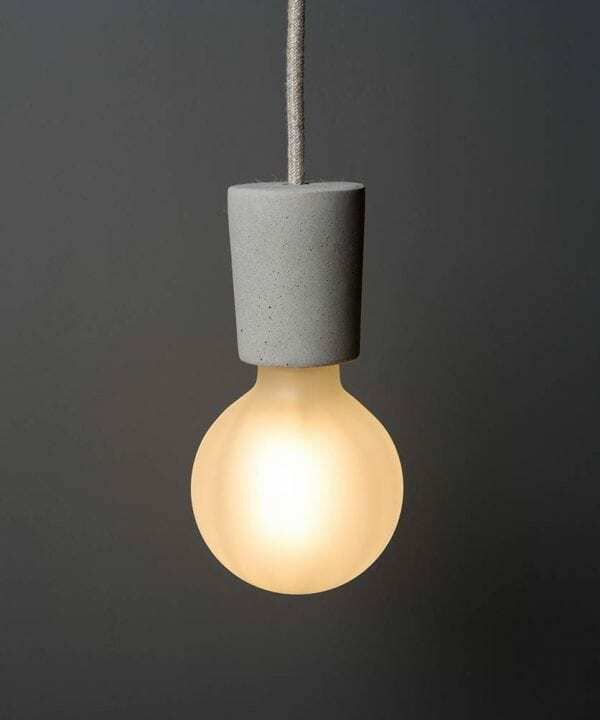 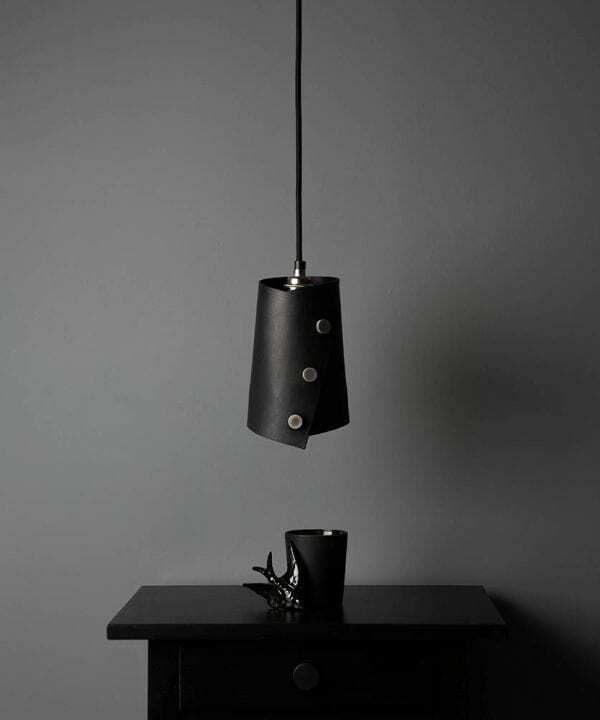 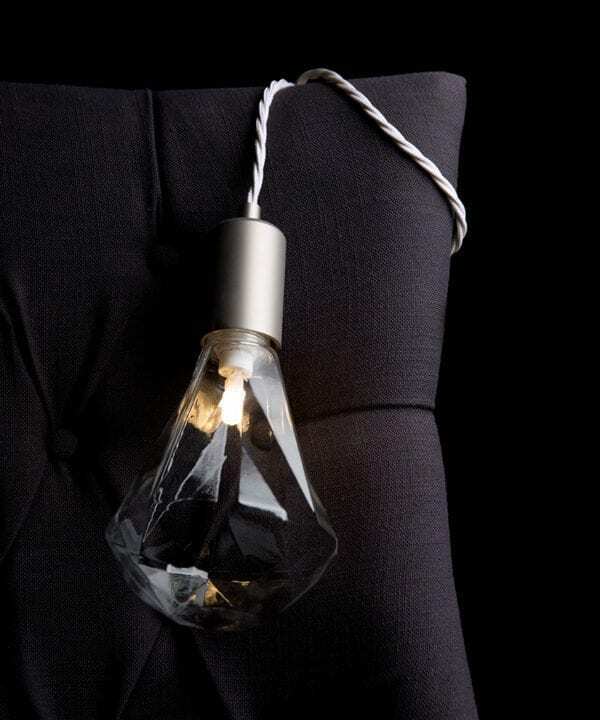 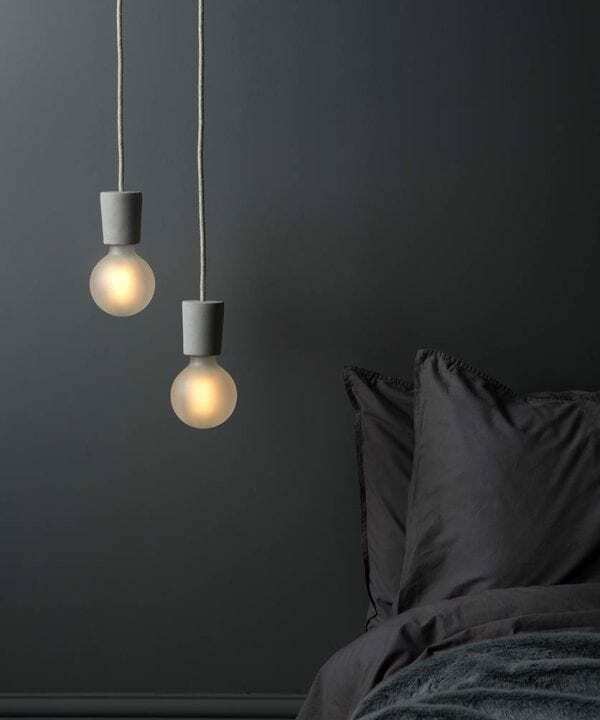 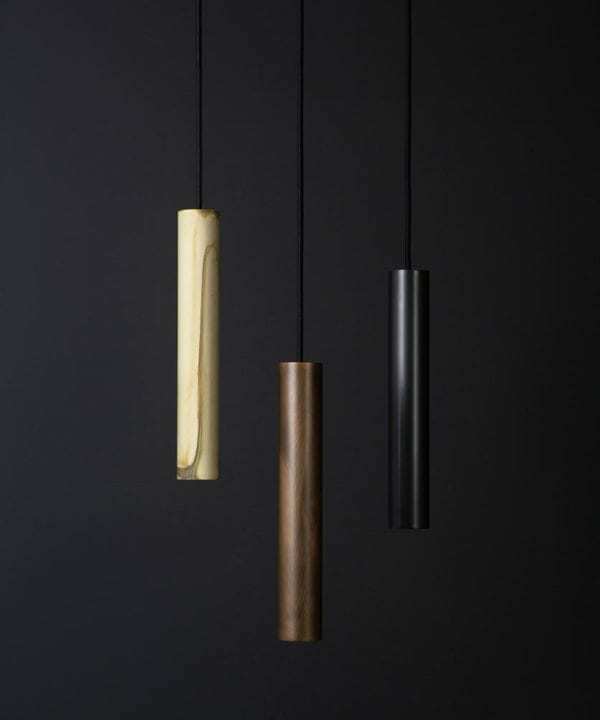 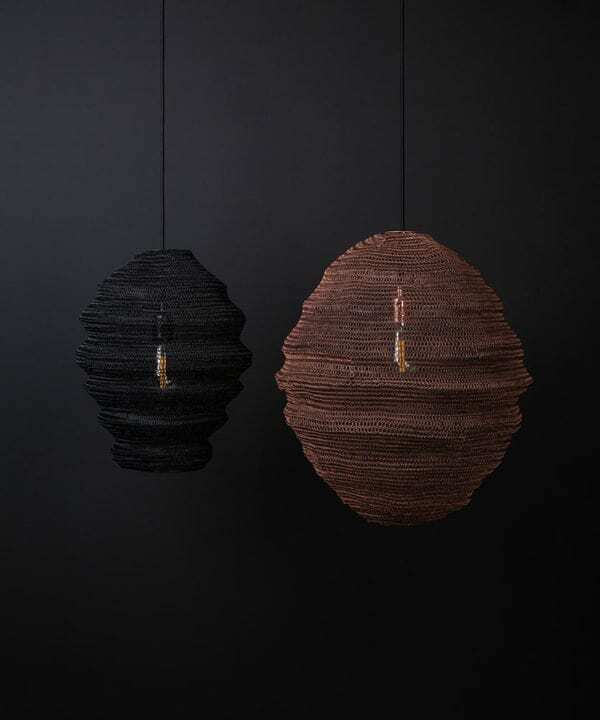 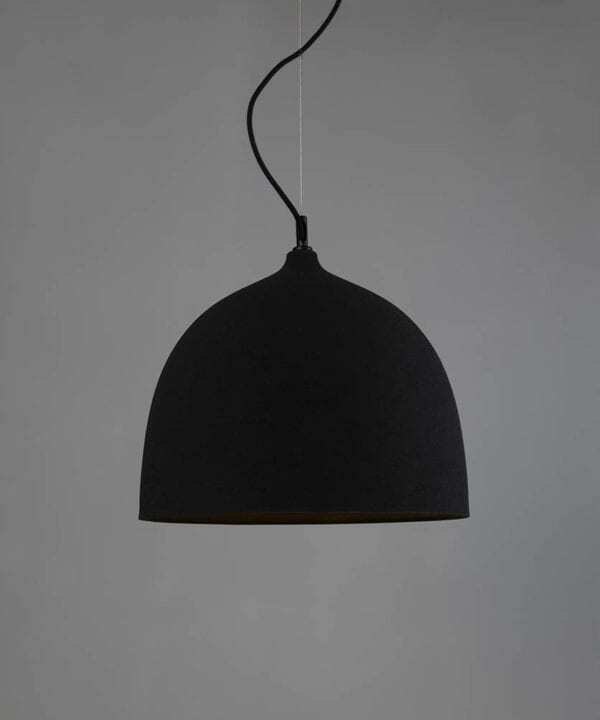 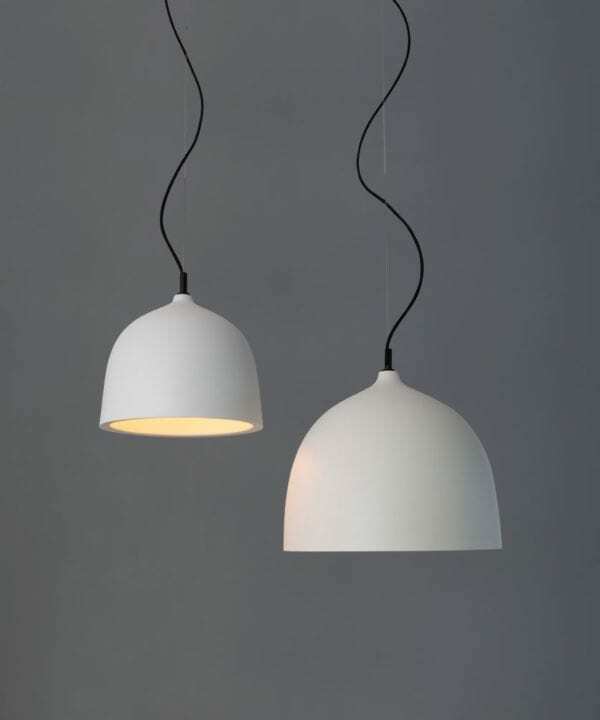 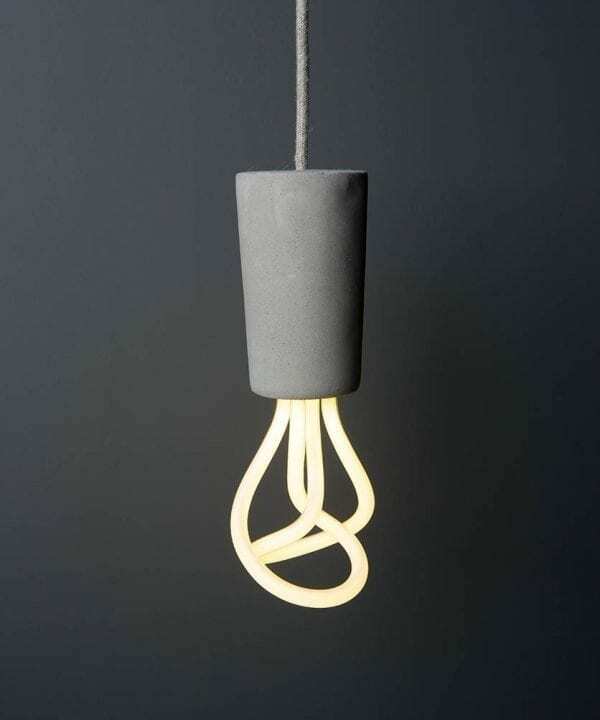 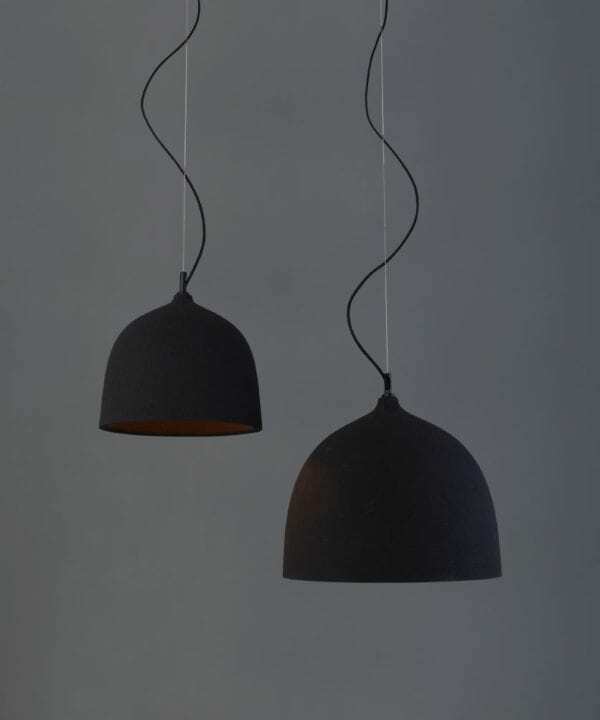 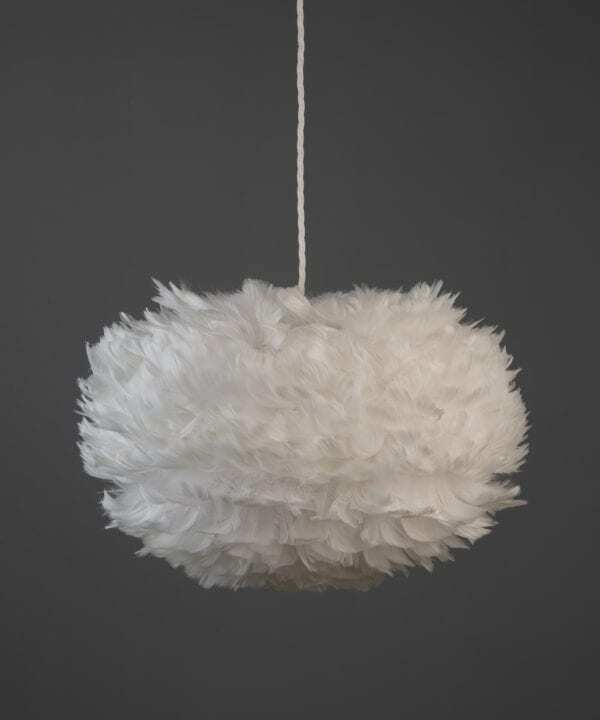 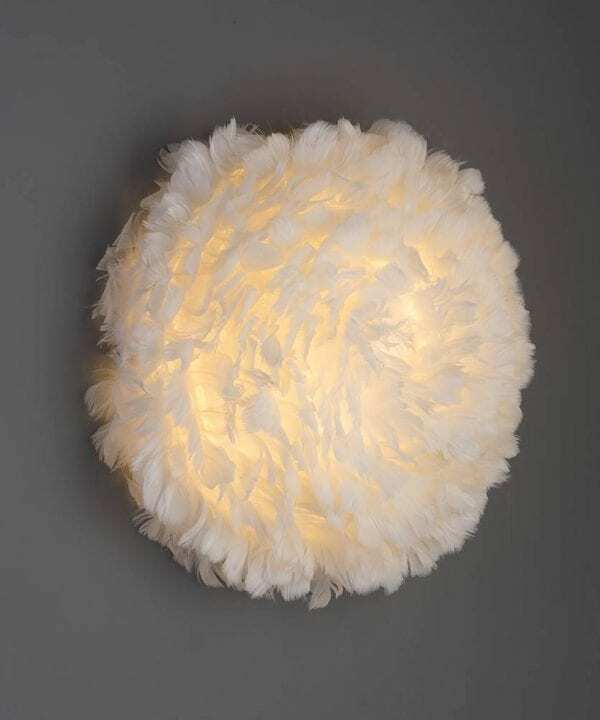 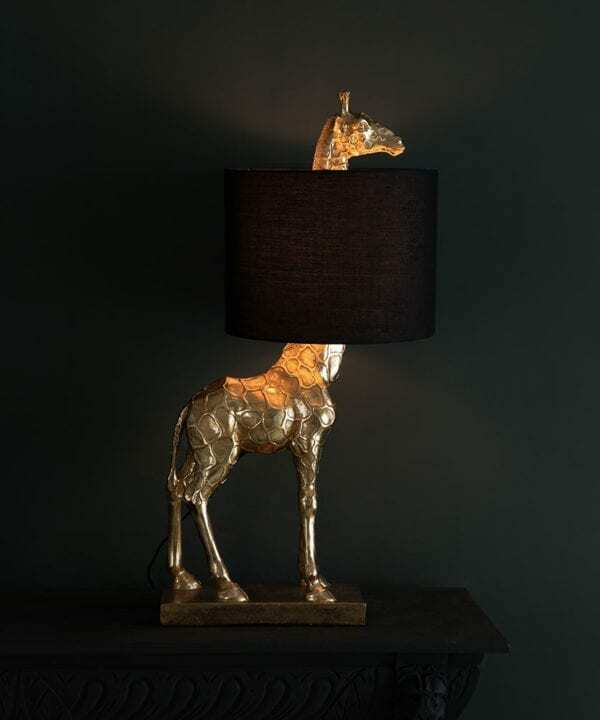 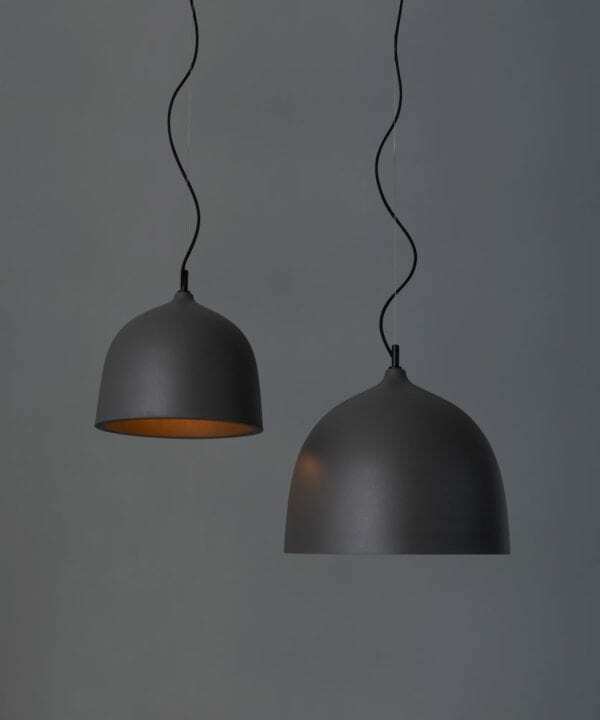 We also have origami paper shades, caged lights, VITA shades, feather lighting and even concrete pendants. There is literally something for everyone. 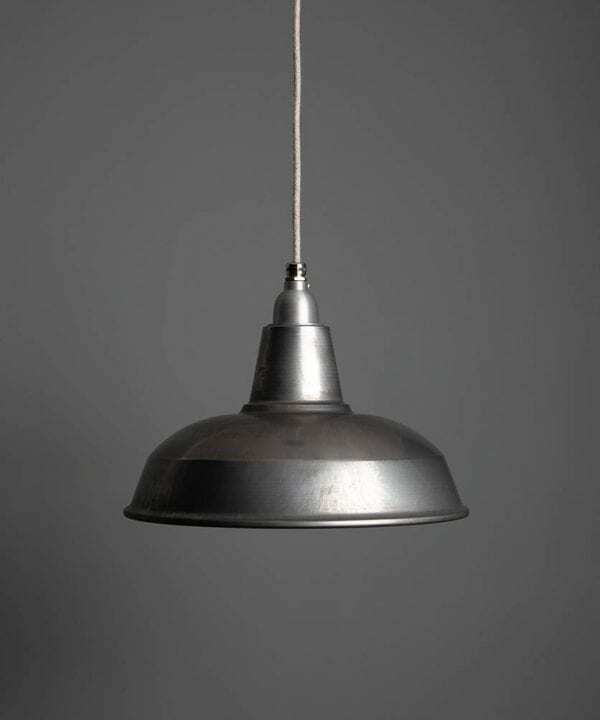 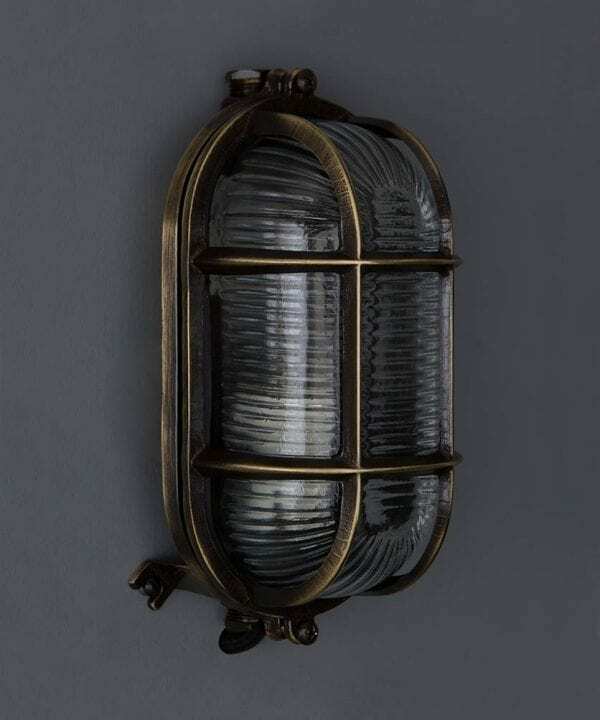 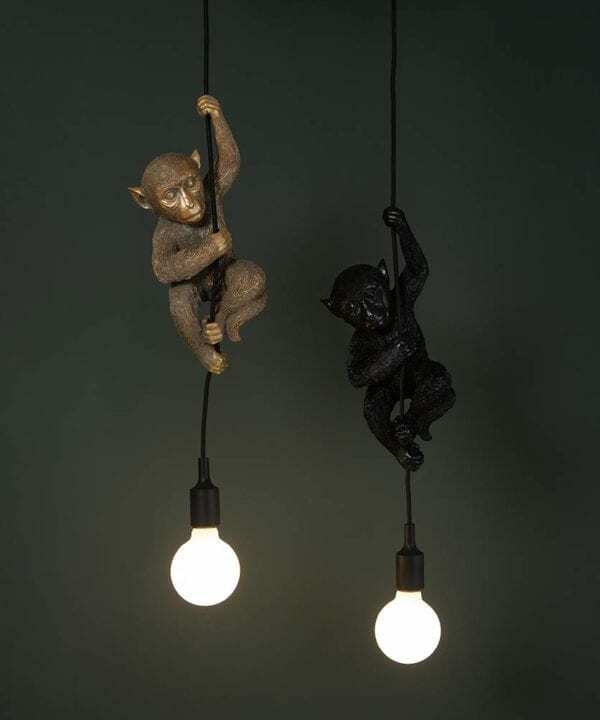 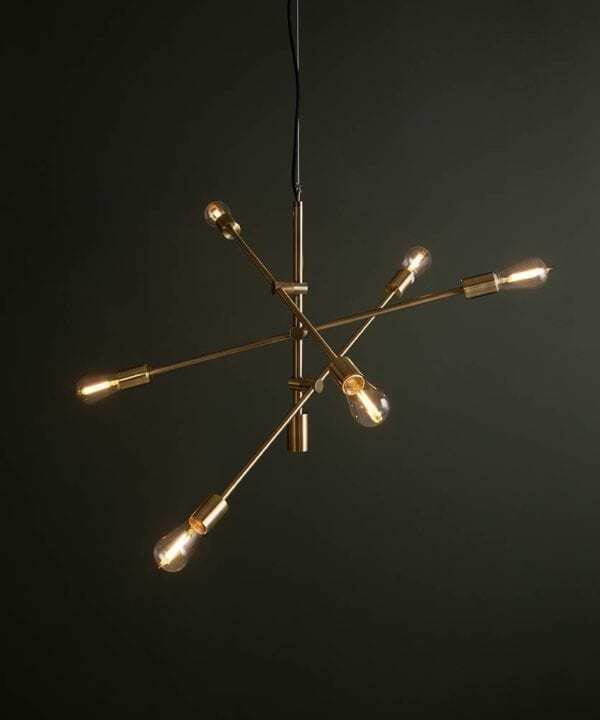 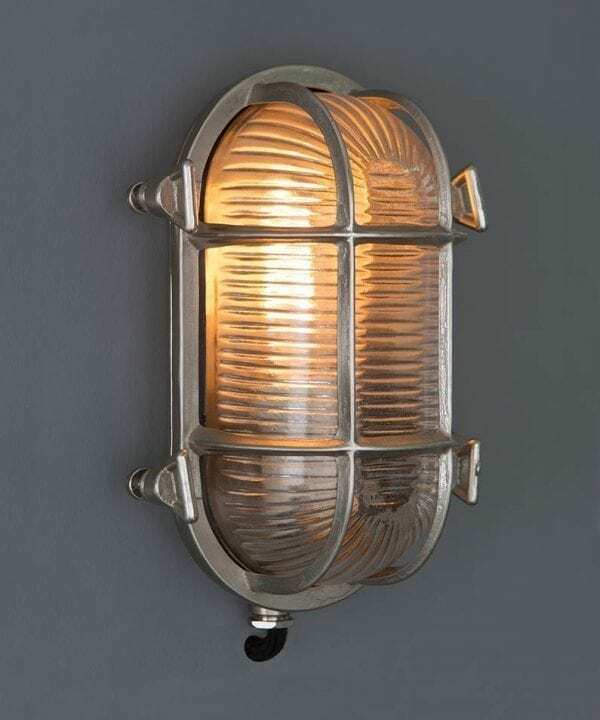 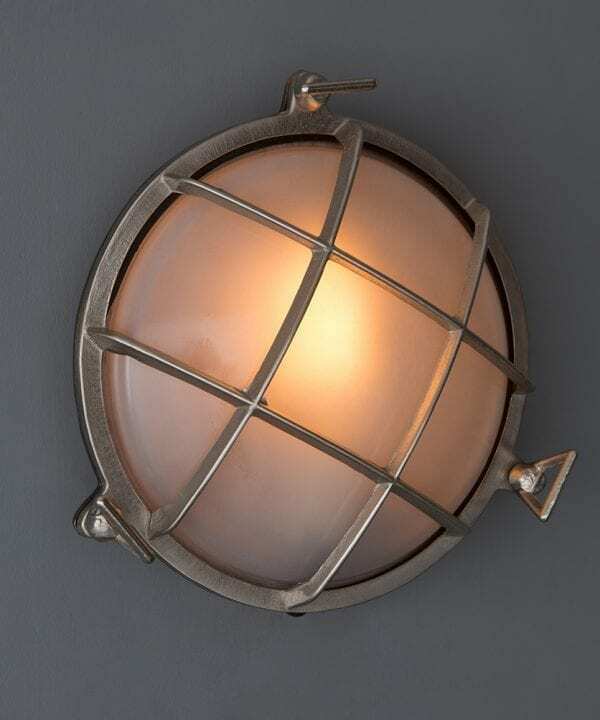 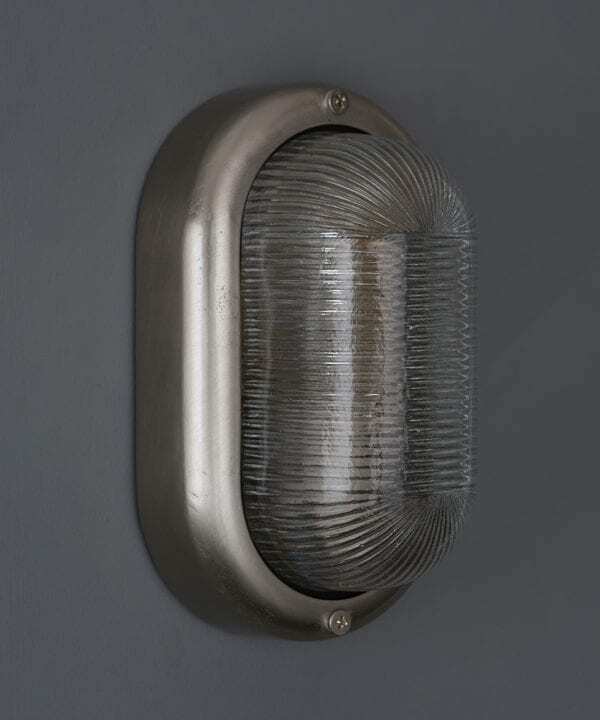 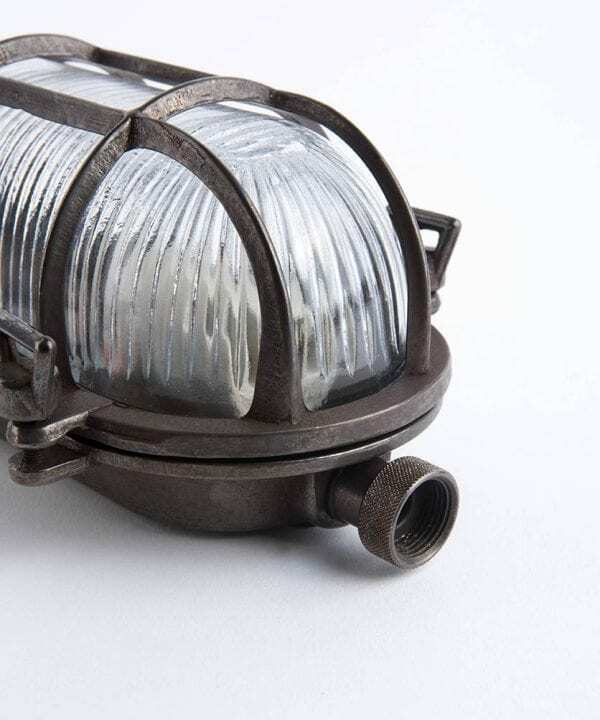 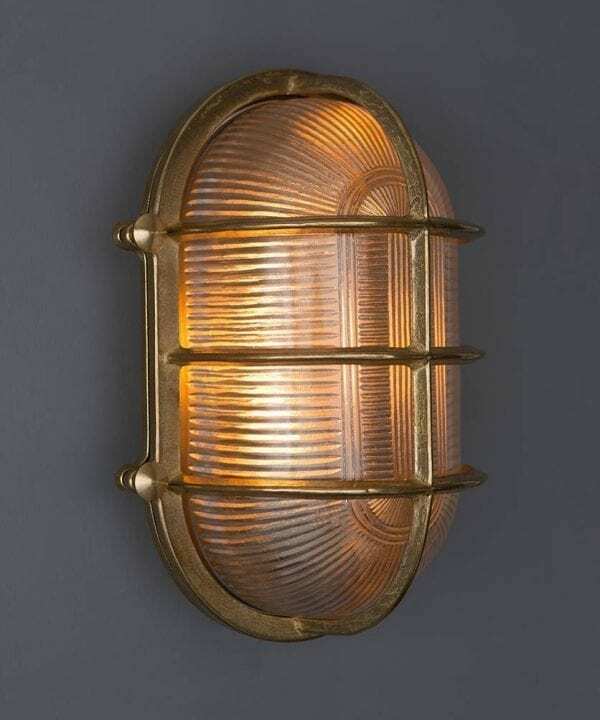 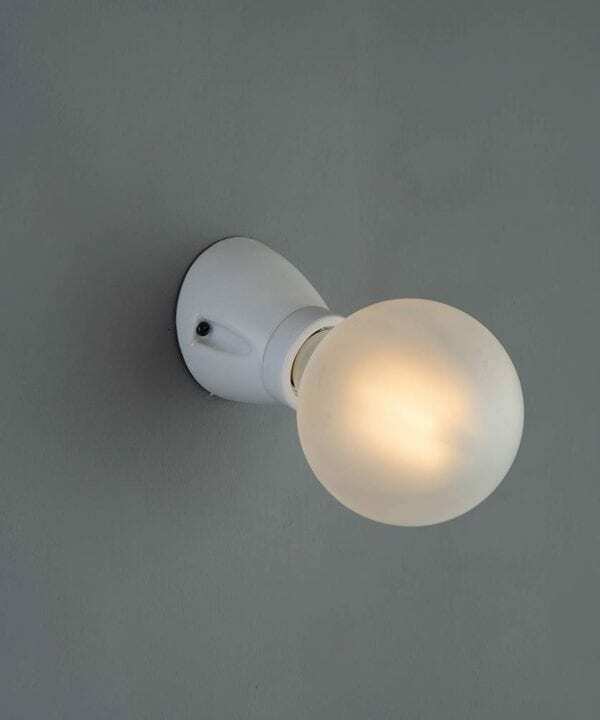 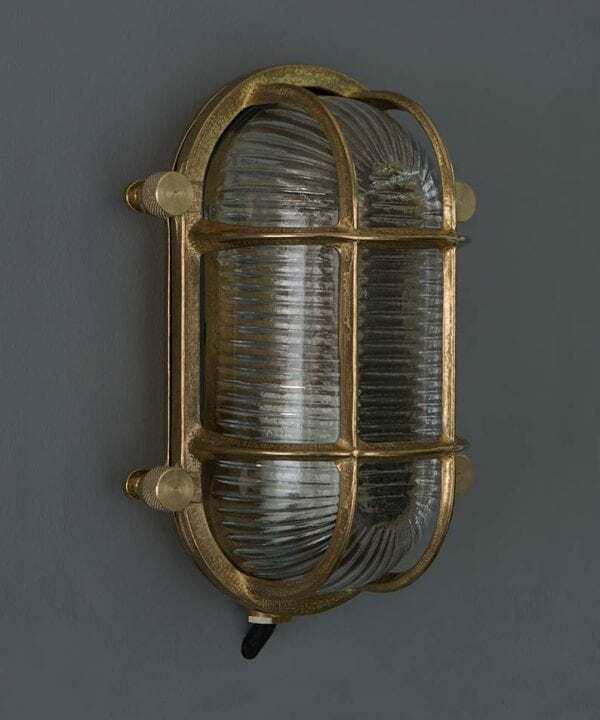 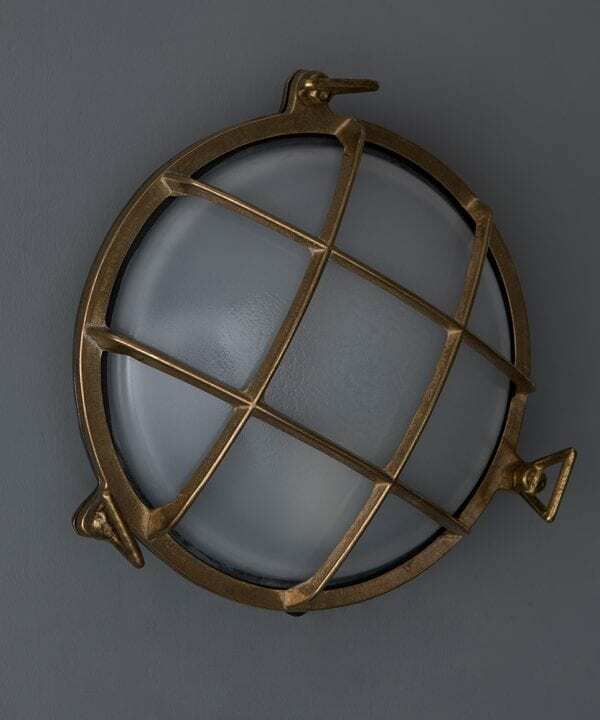 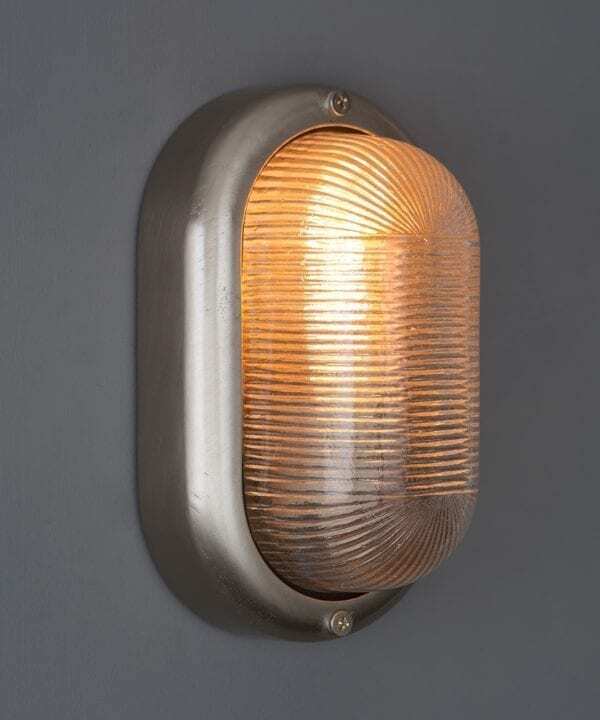 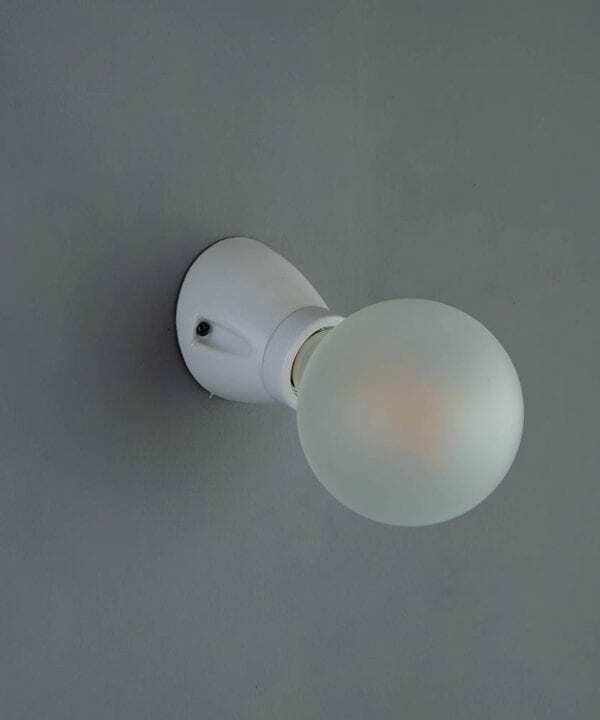 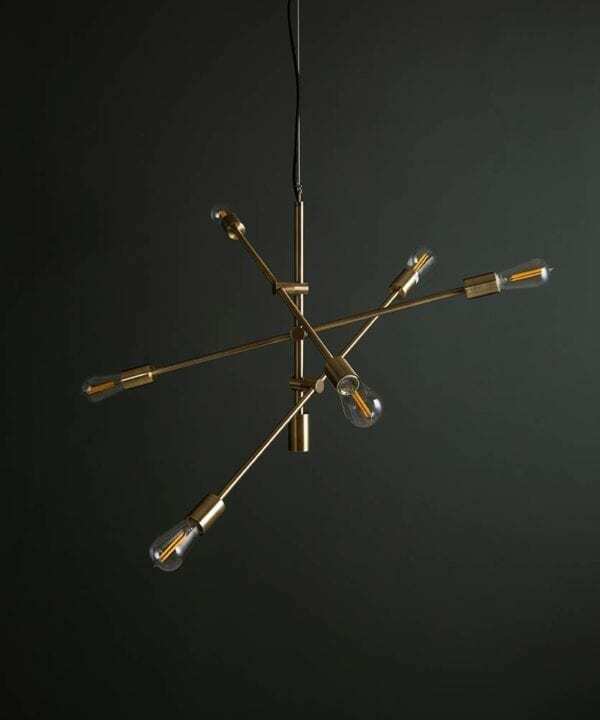 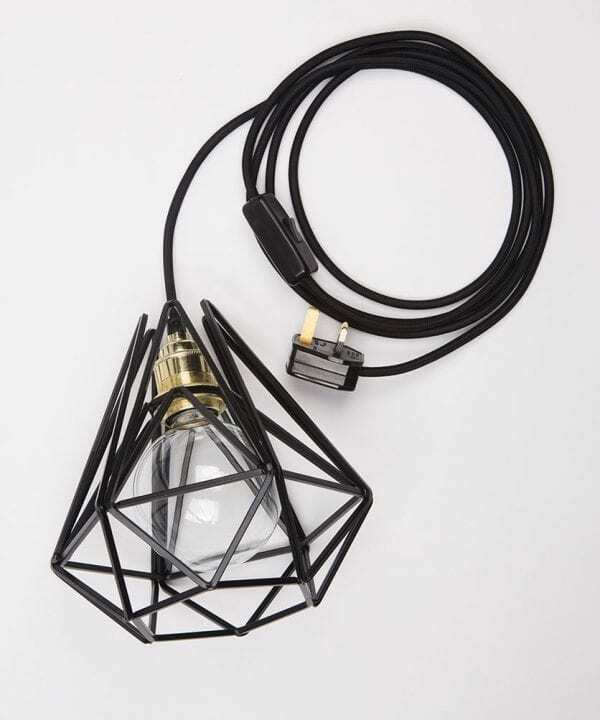 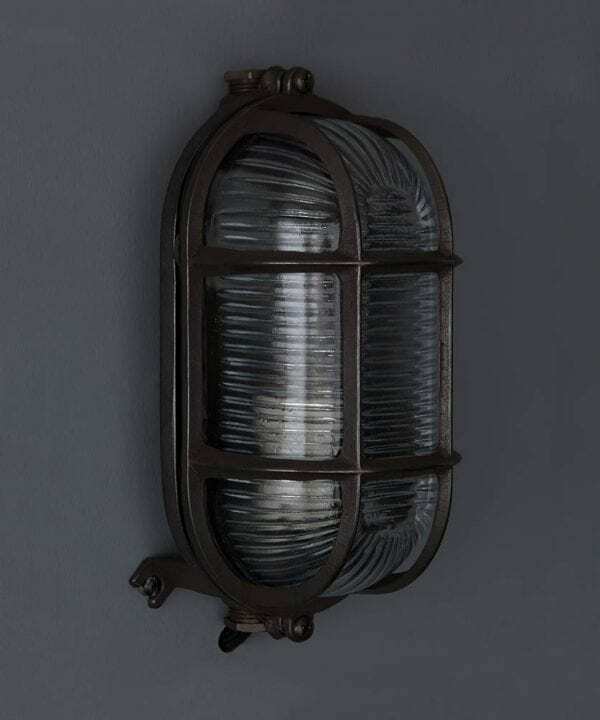 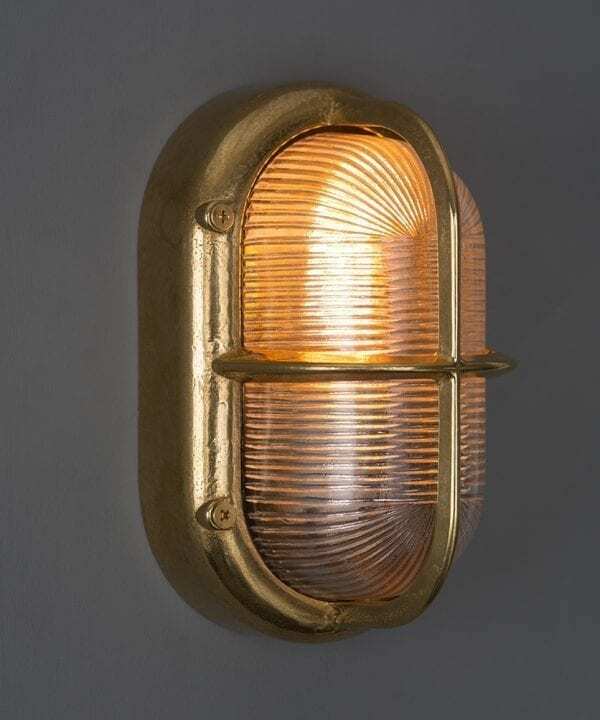 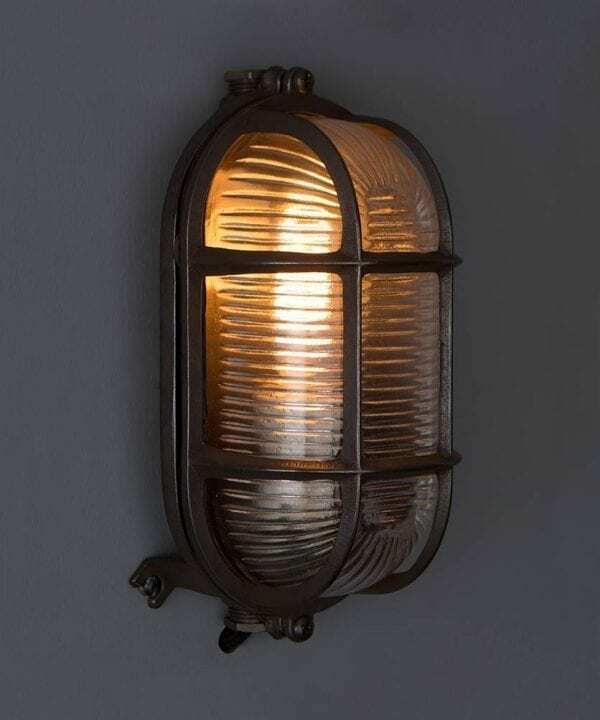 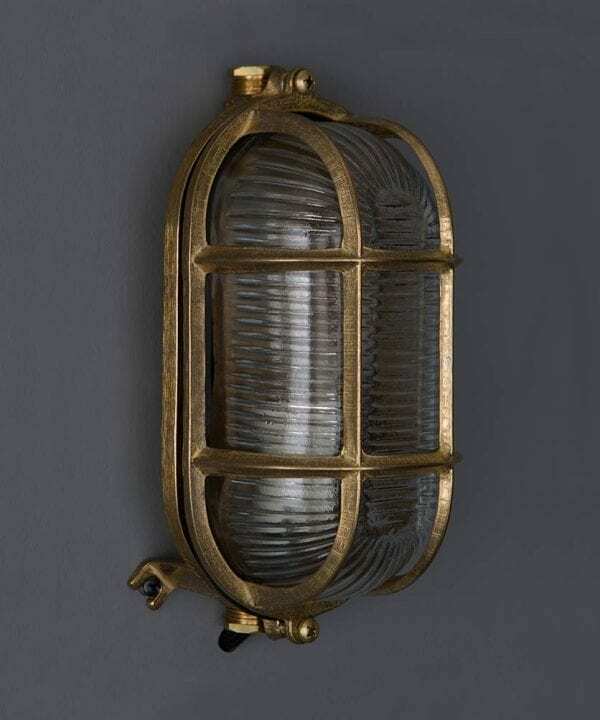 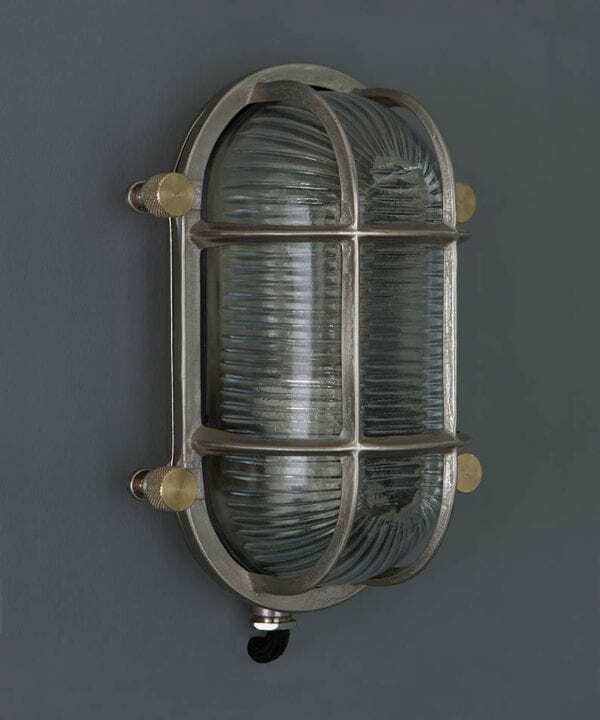 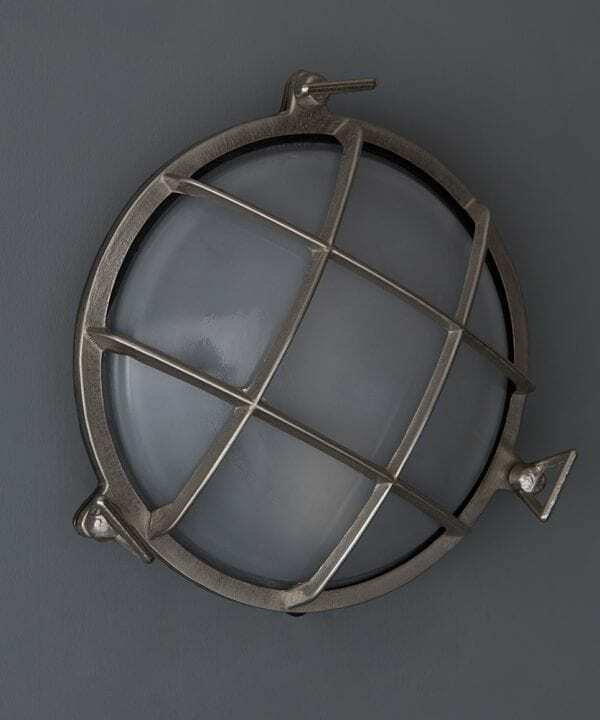 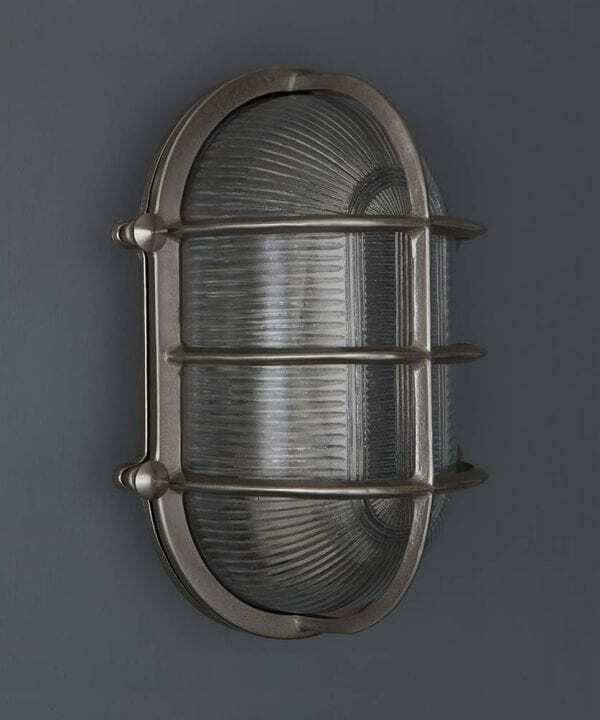 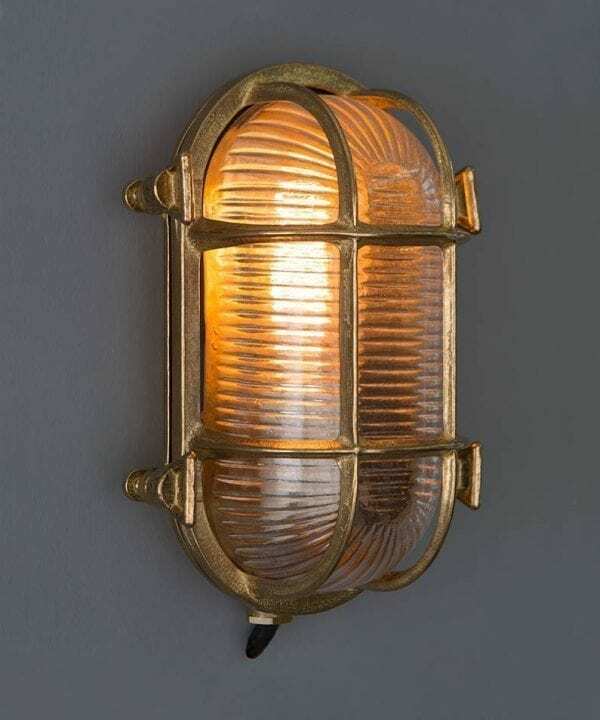 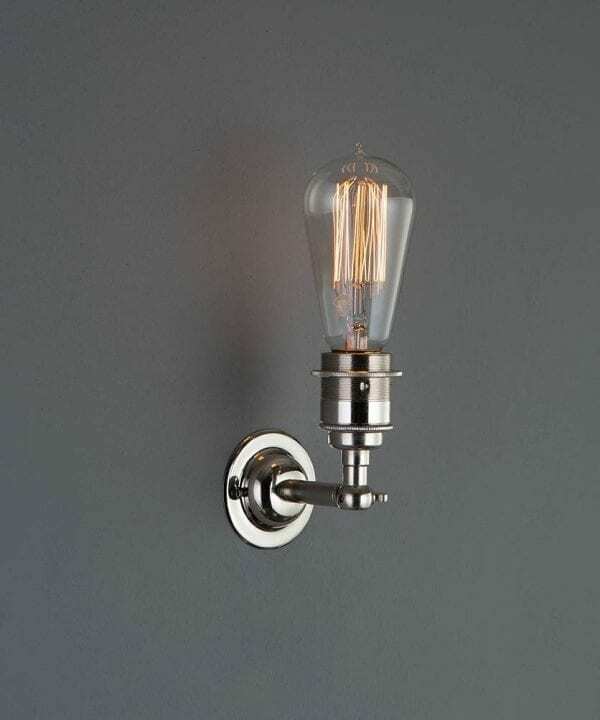 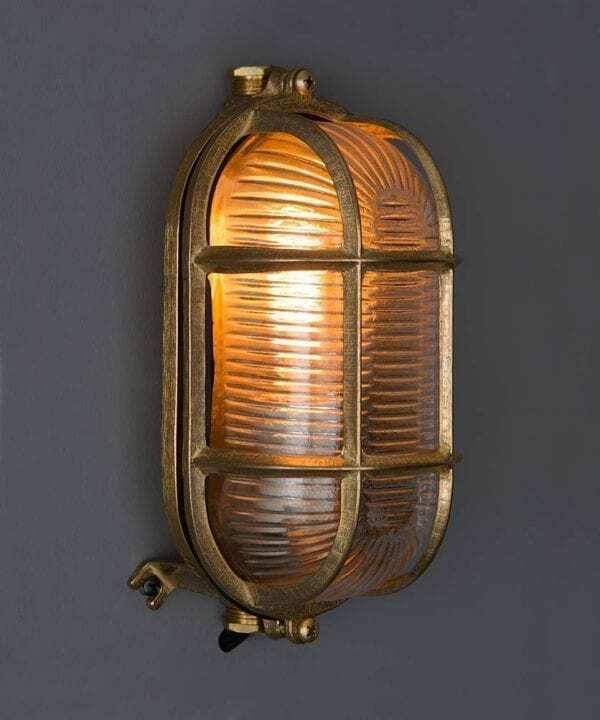 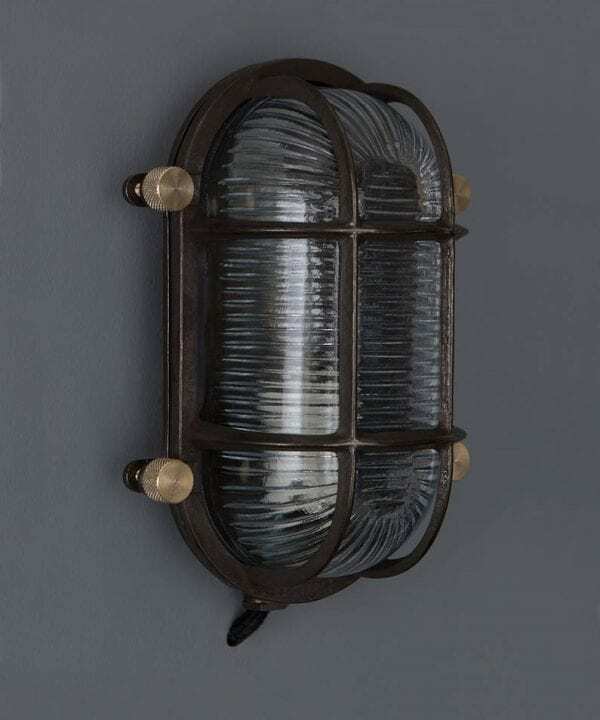 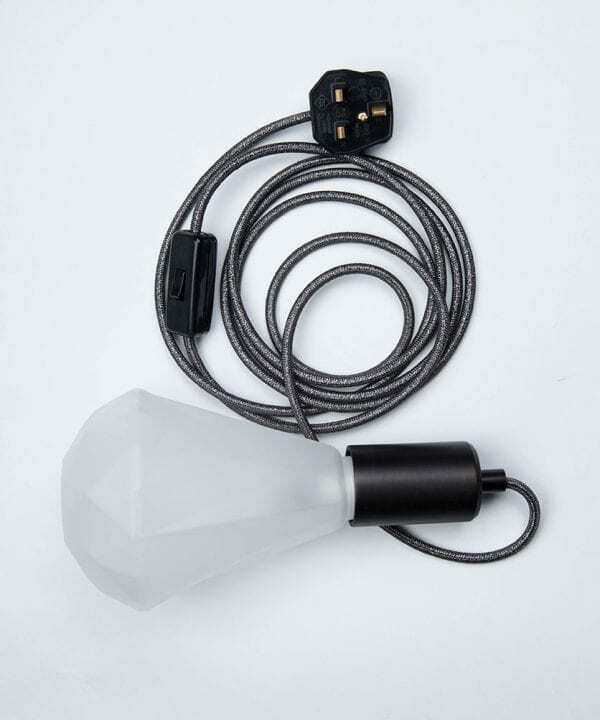 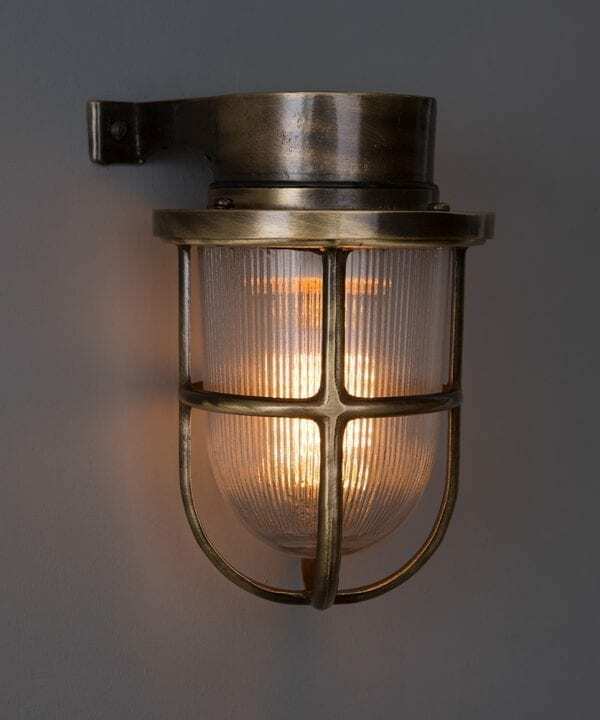 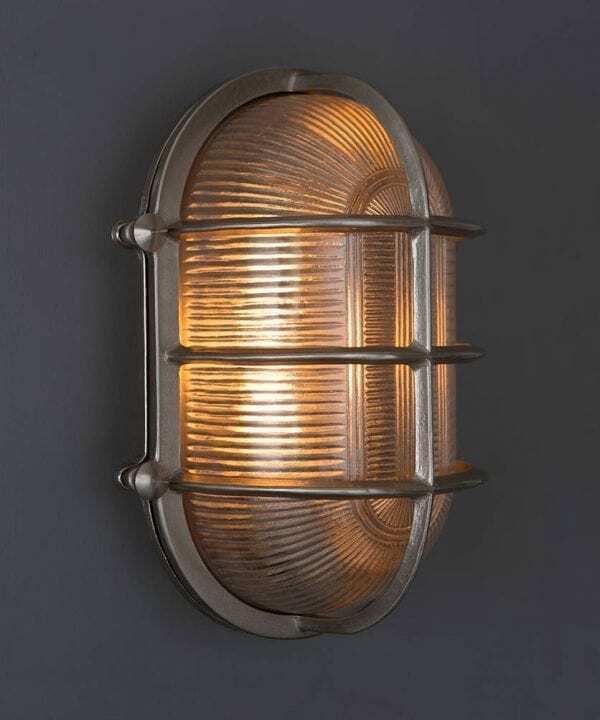 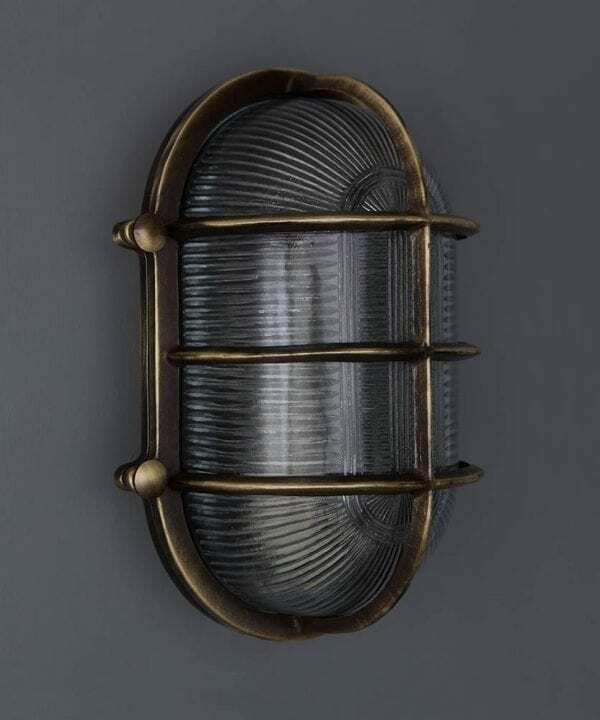 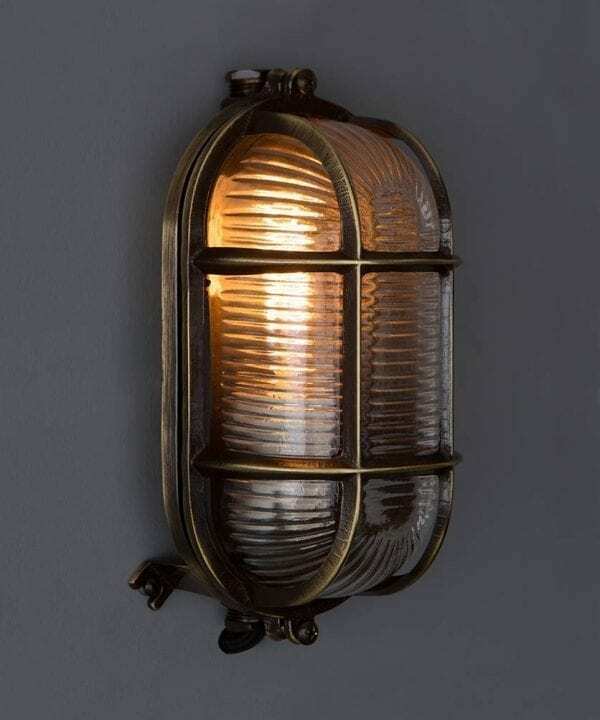 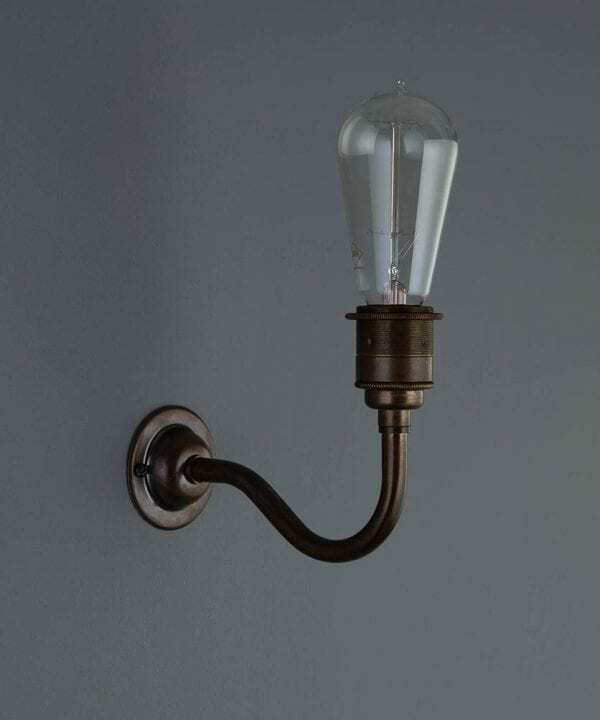 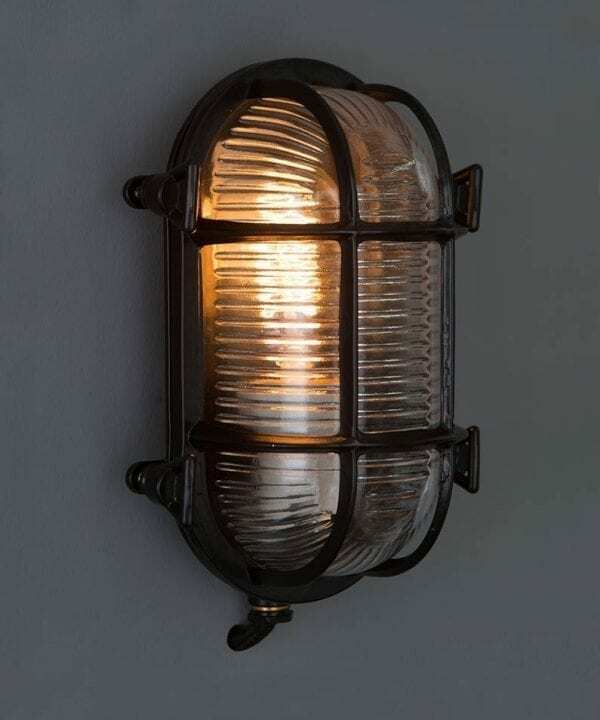 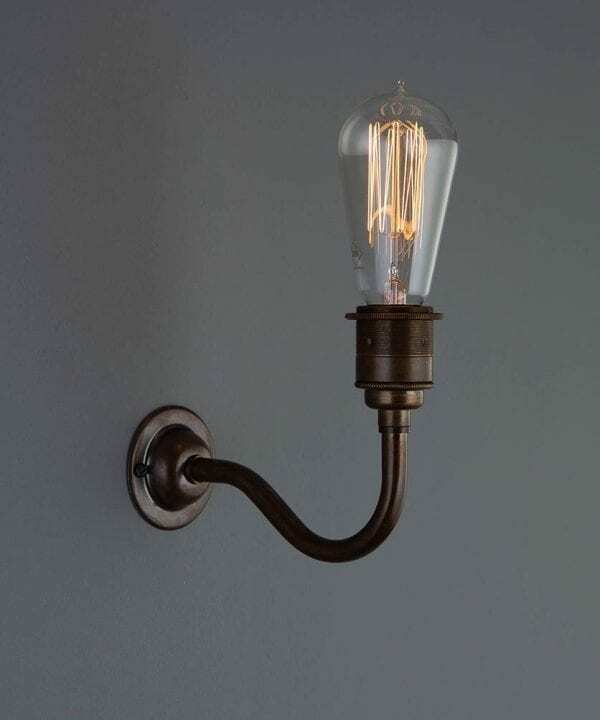 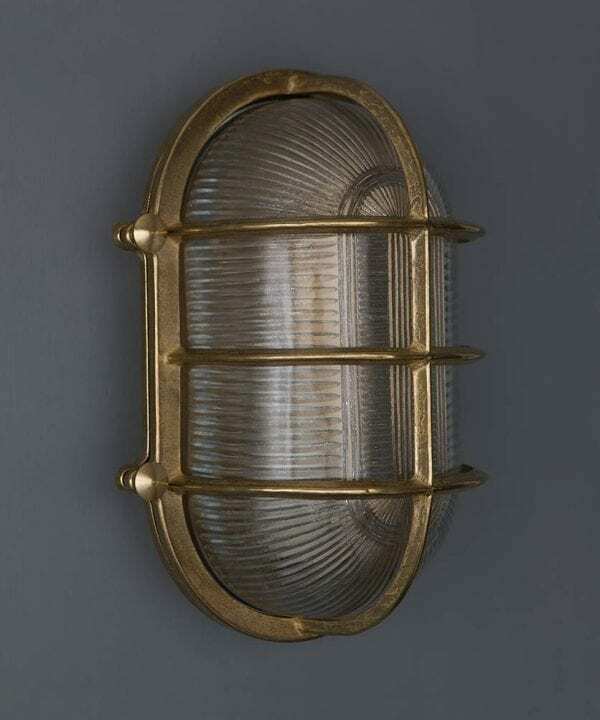 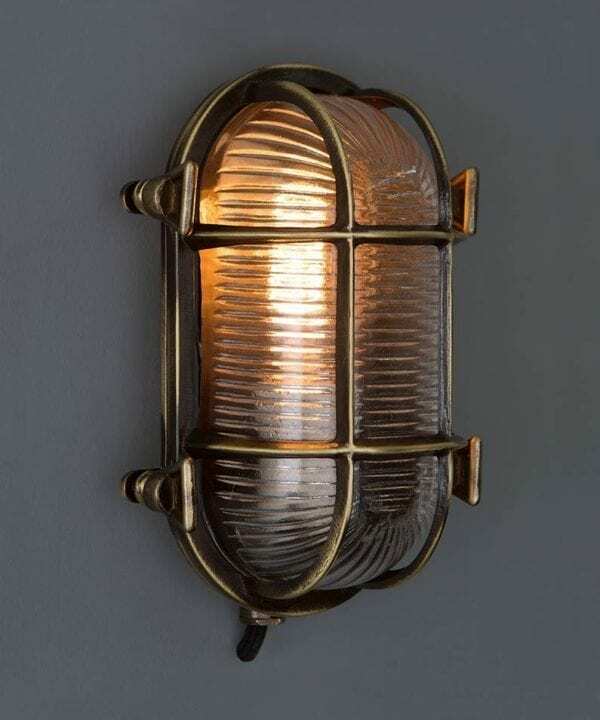 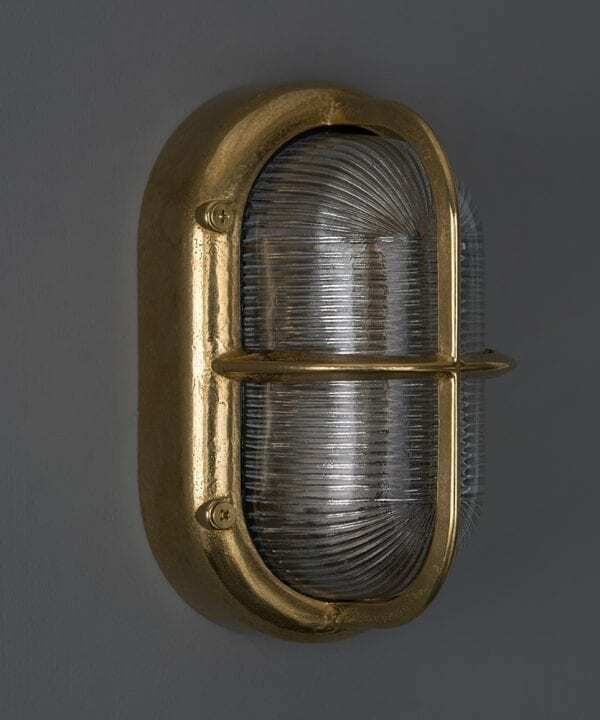 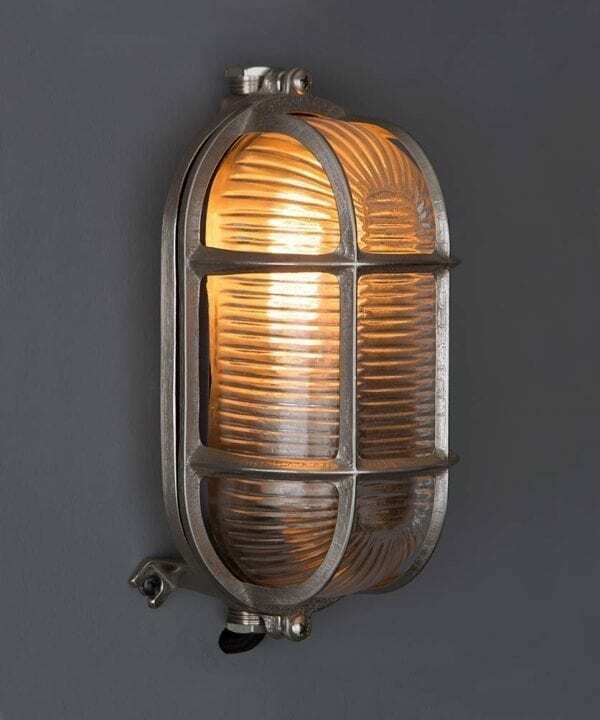 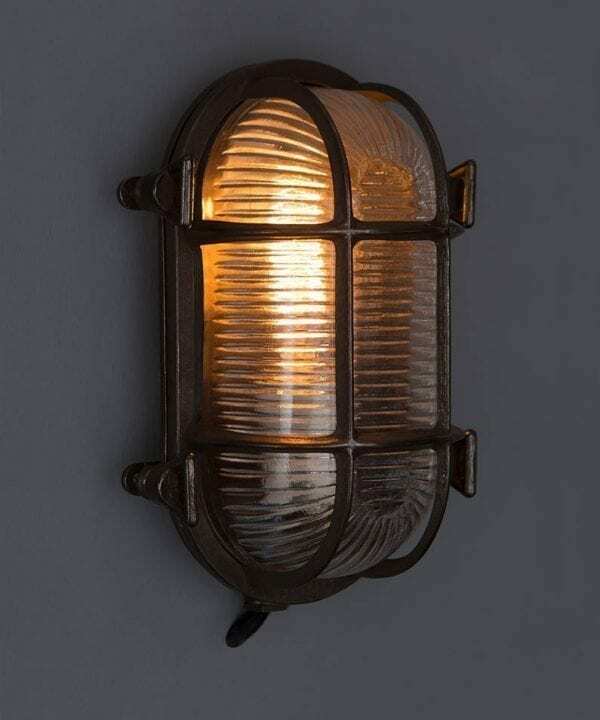 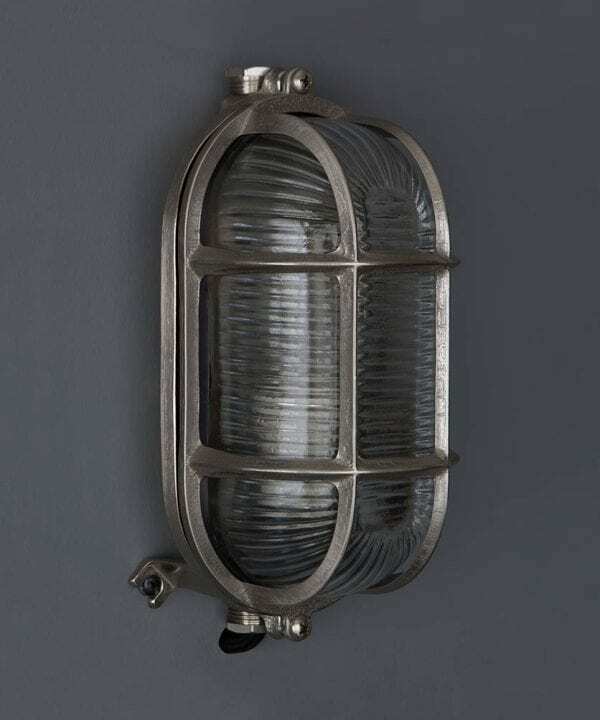 Our industrial lighting takes the guesswork out of achieving great industrial style lighting. 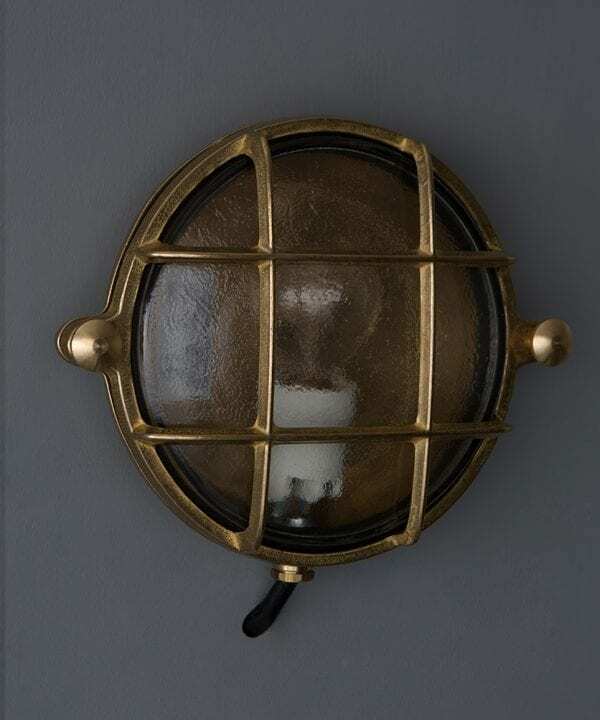 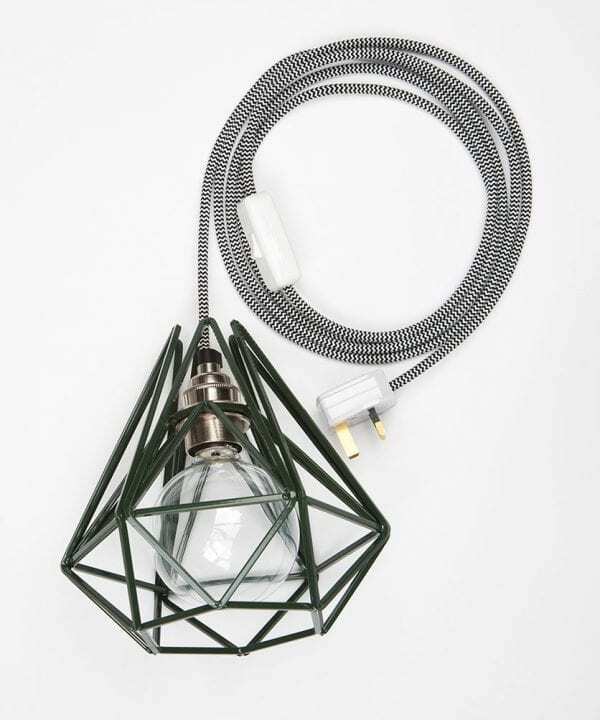 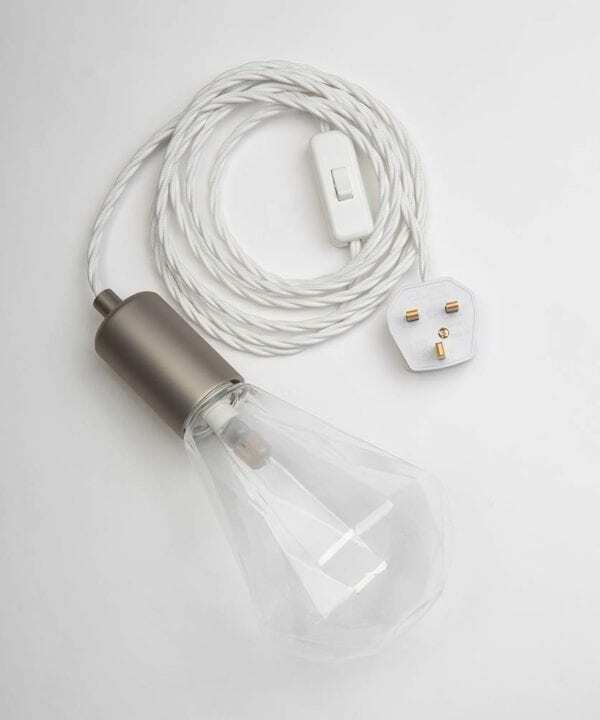 We’ve pre-assembled some of our favourite combinations of fabric cable, enamel shades, ceiling roses, cages and bulb holders. 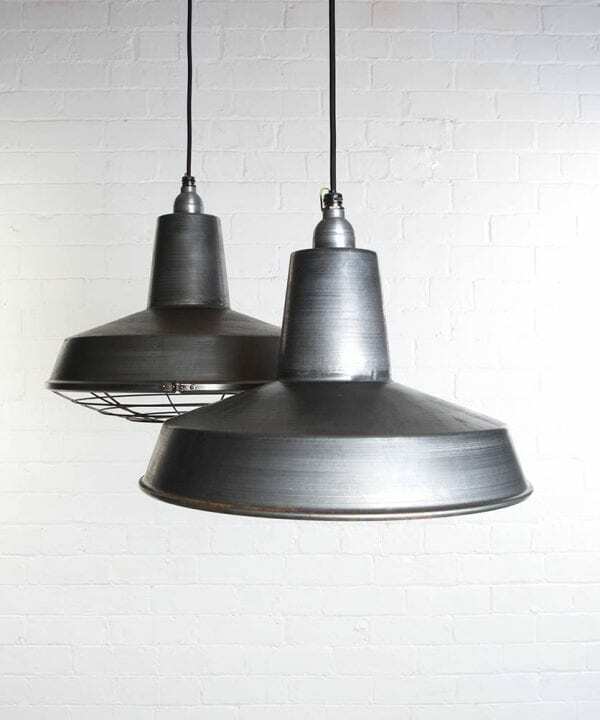 Then added extra lines that we think are essential lighting for any industrial interior. 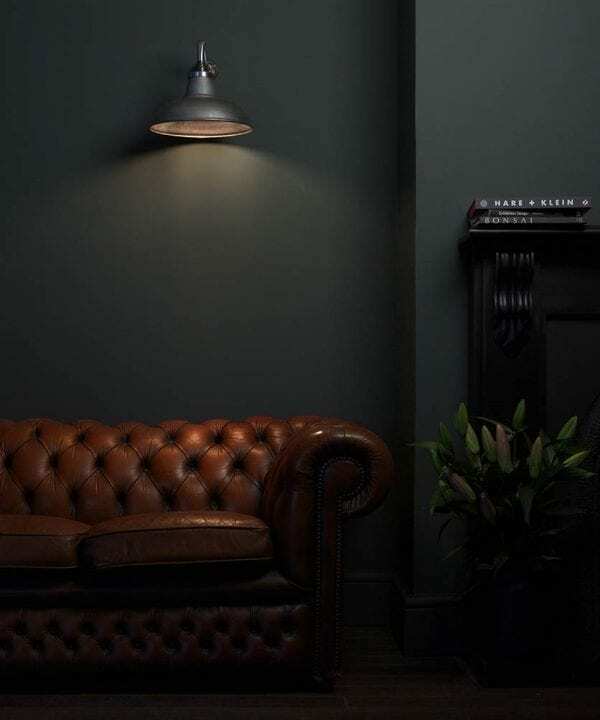 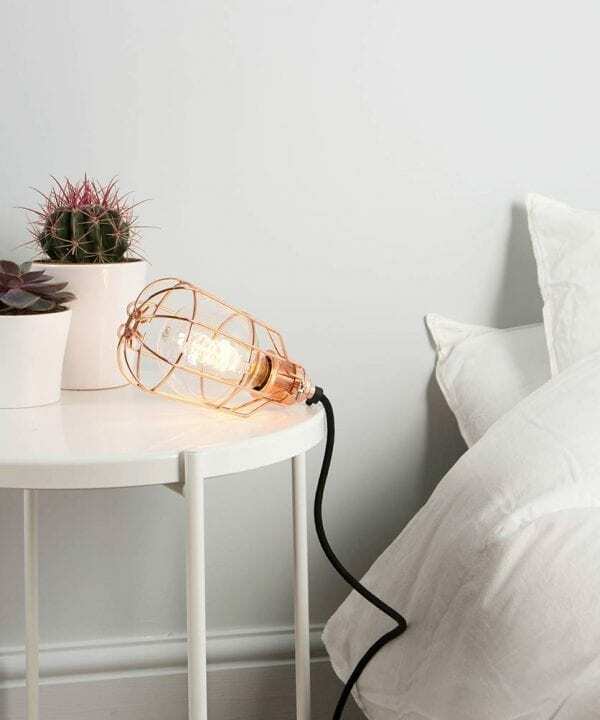 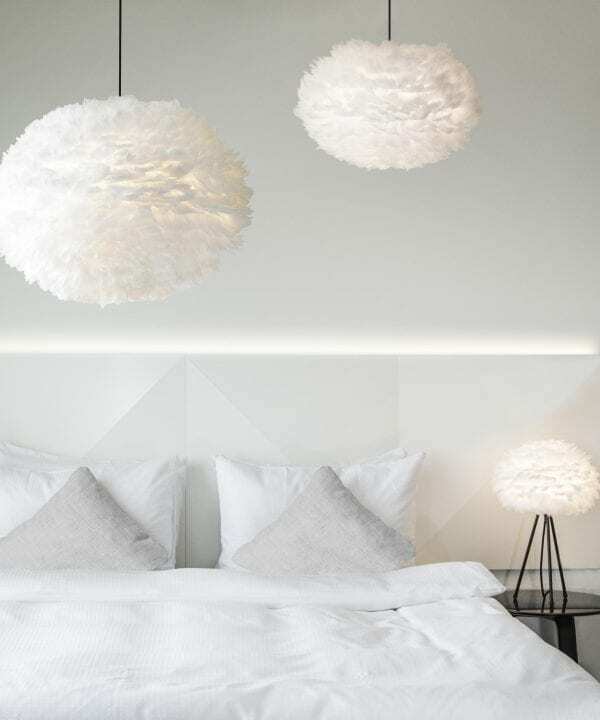 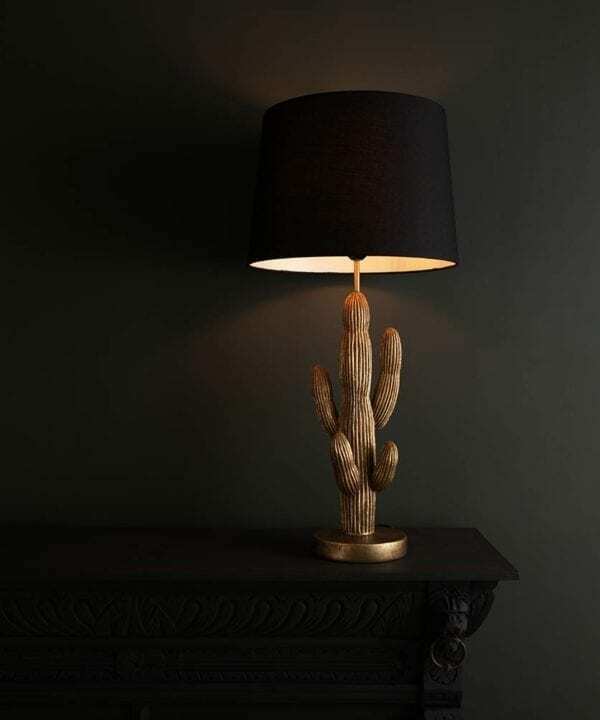 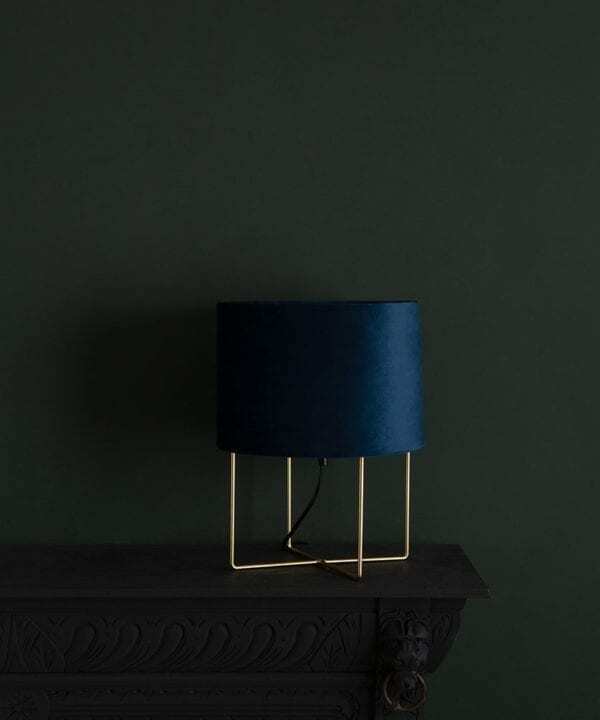 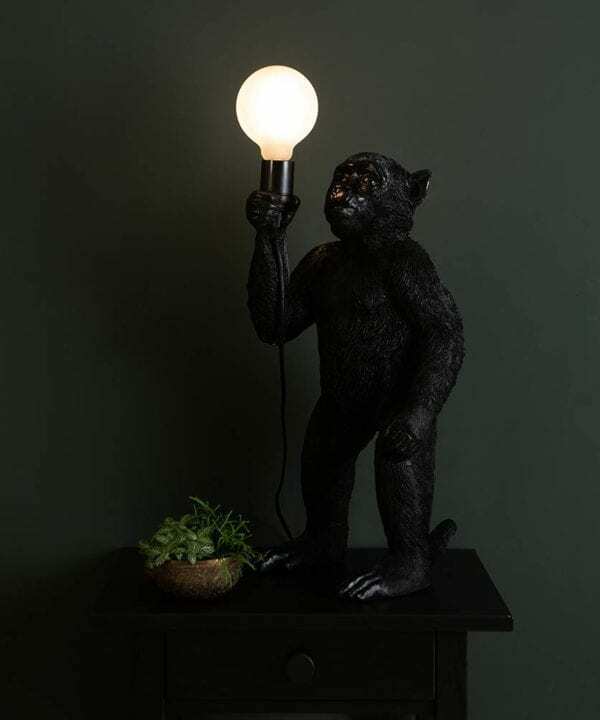 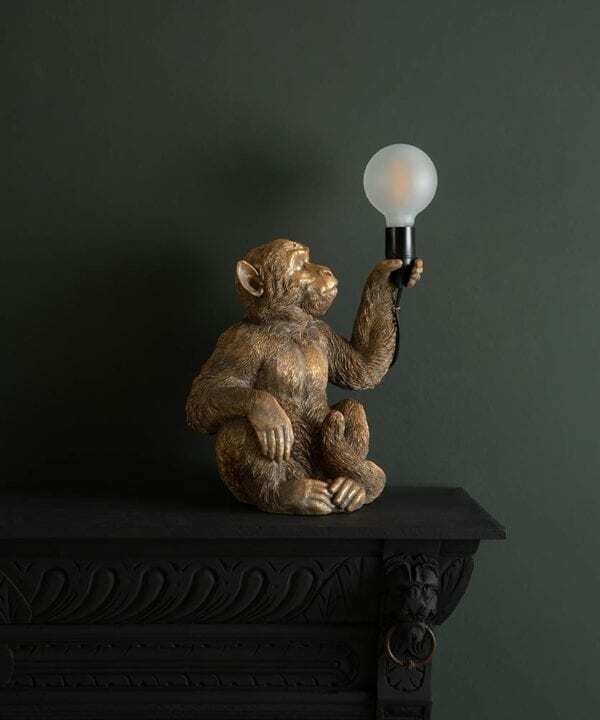 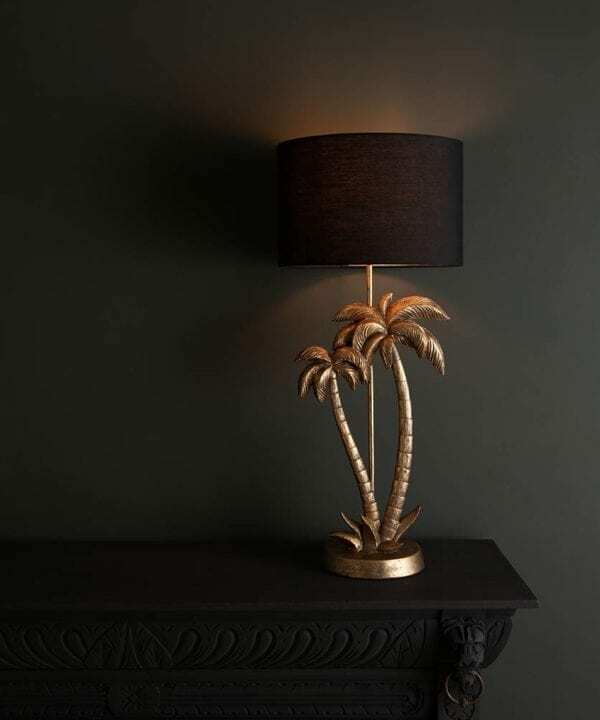 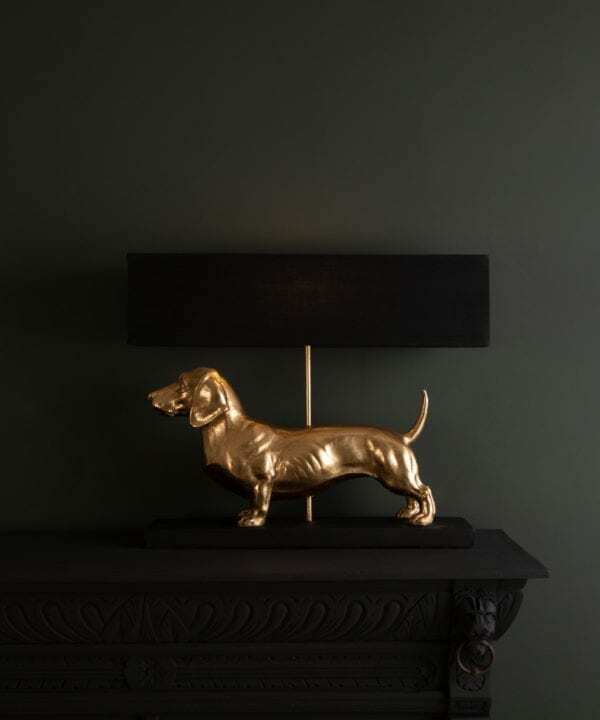 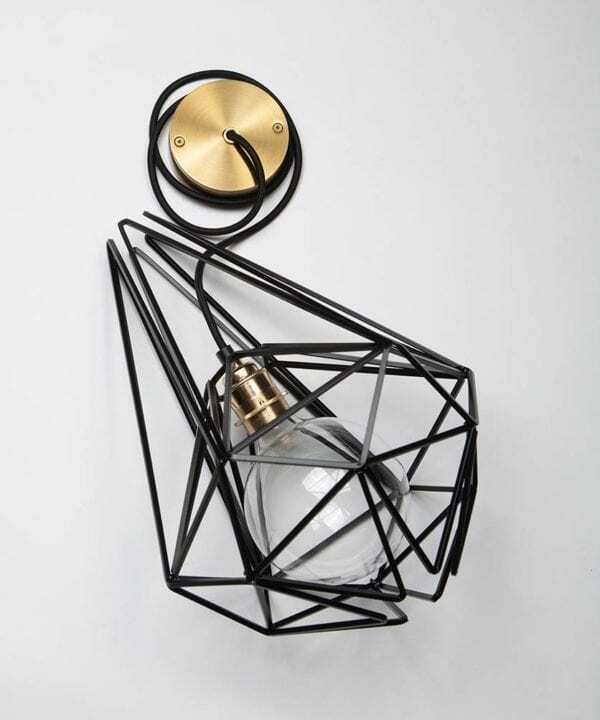 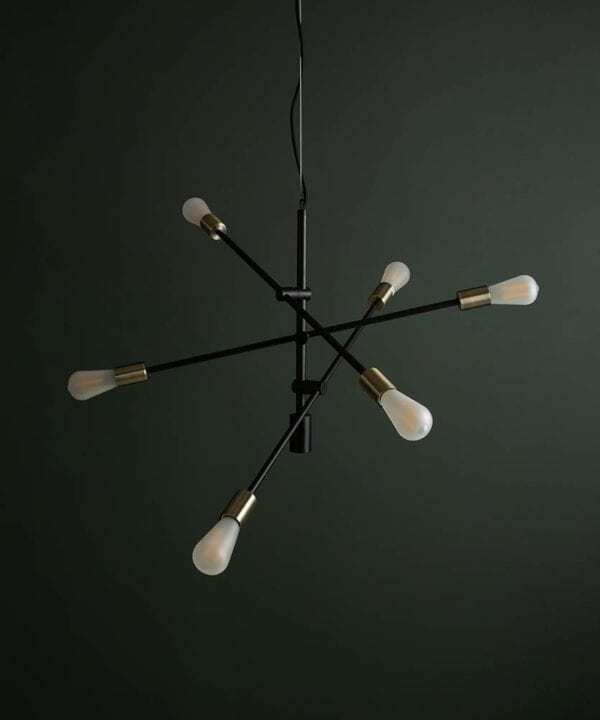 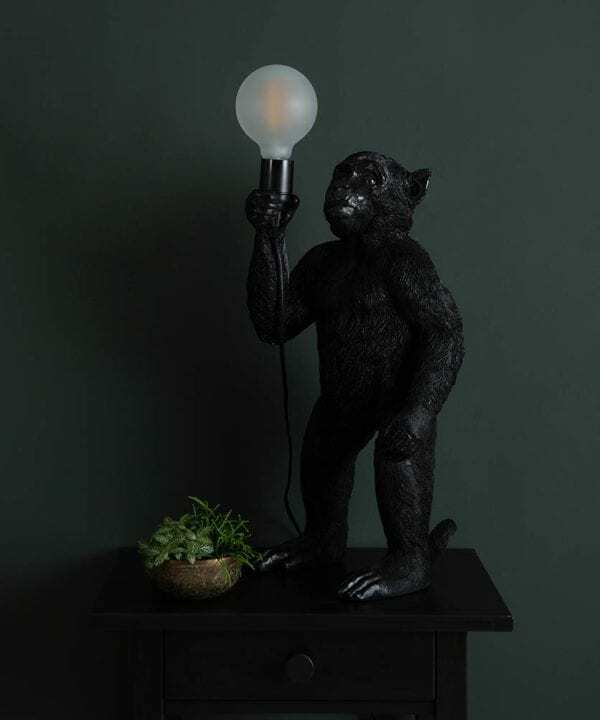 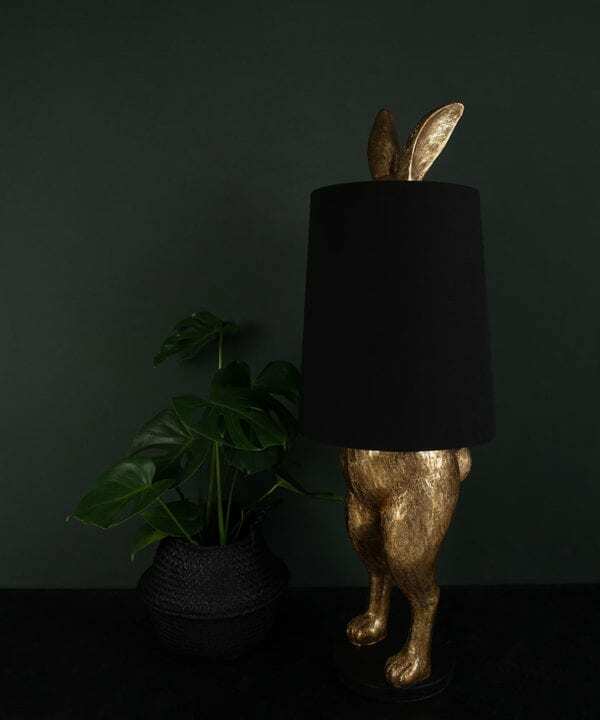 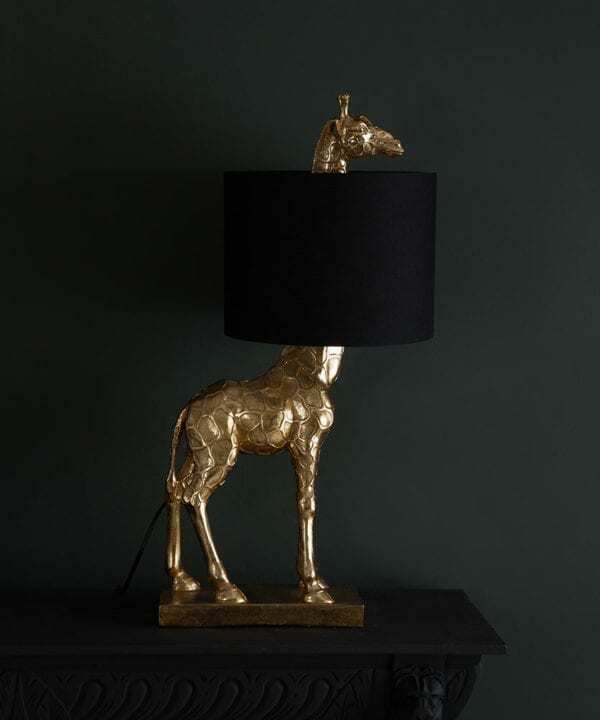 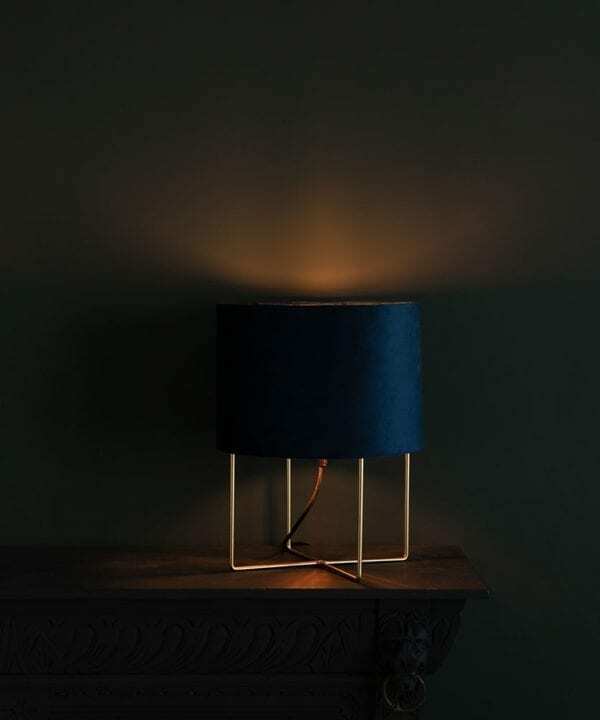 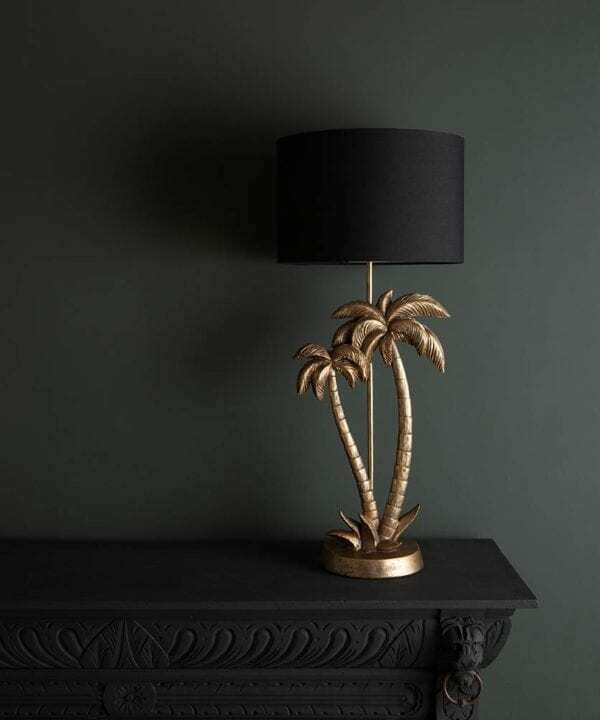 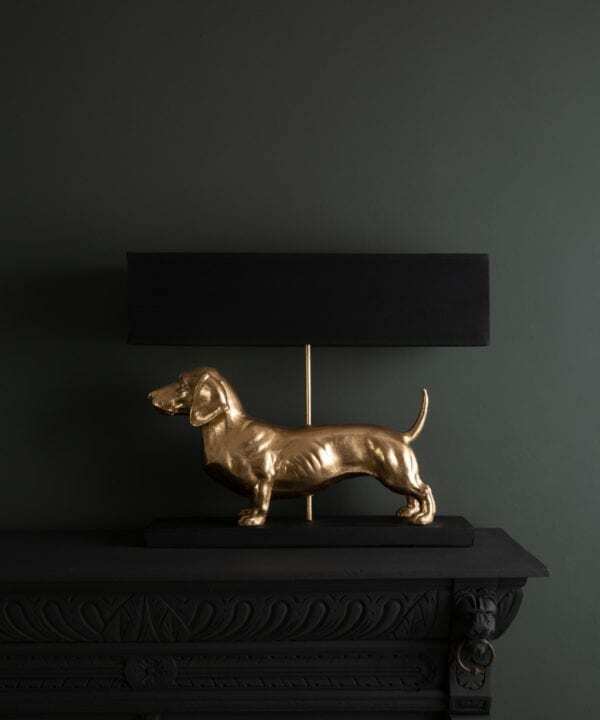 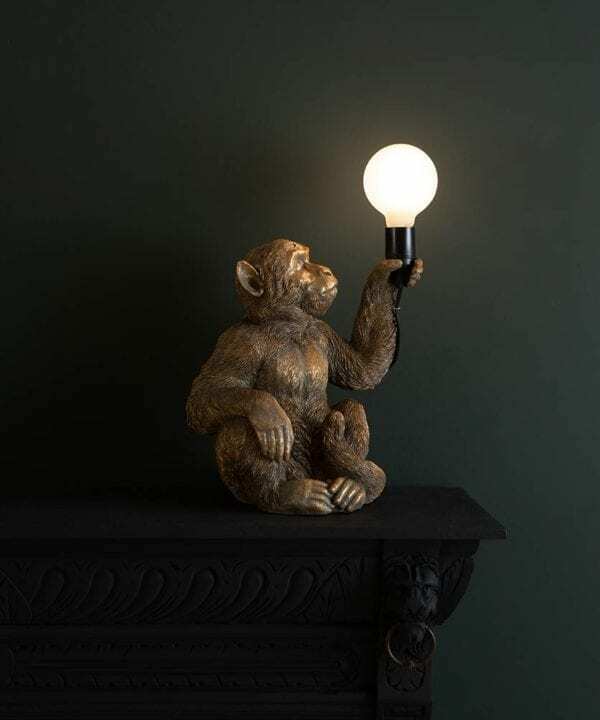 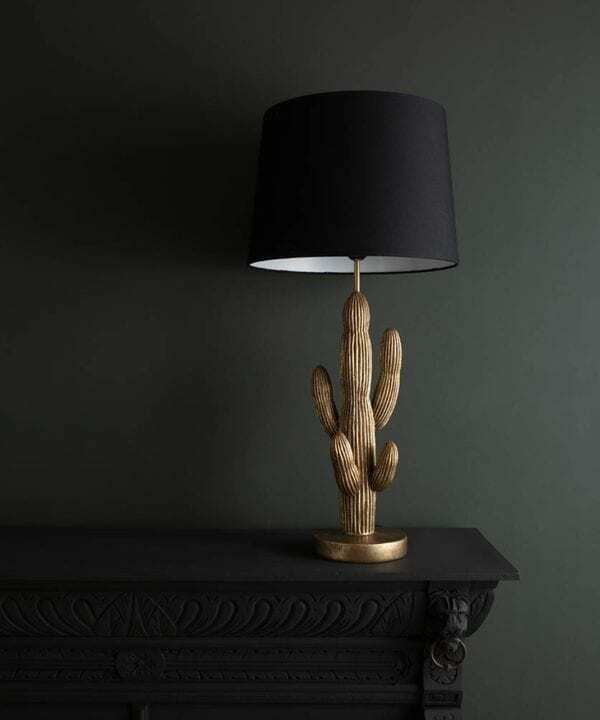 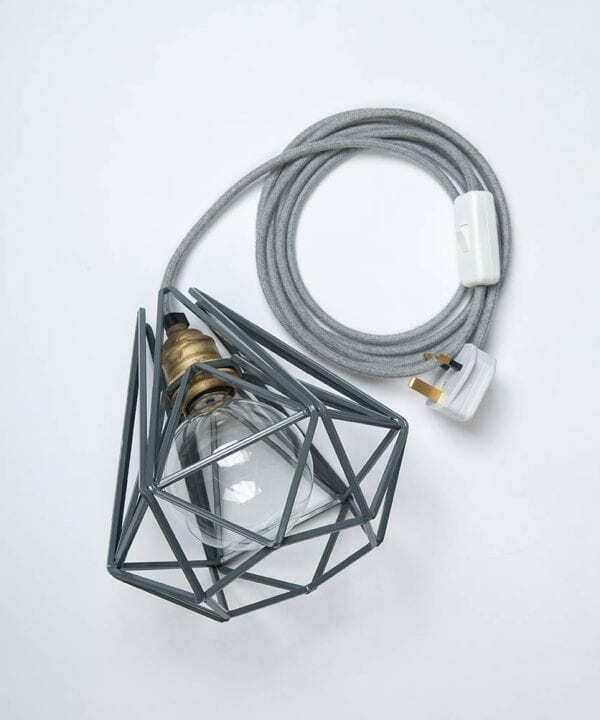 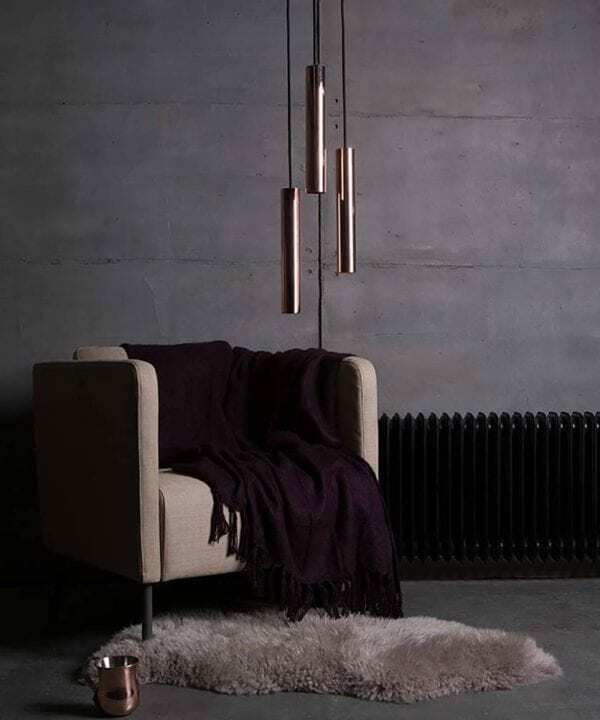 We’ve also got some stunning light shades, including two ranges from Vita lighting, plus essential wall, side and floor lamps to complete your industrial interior to perfection.